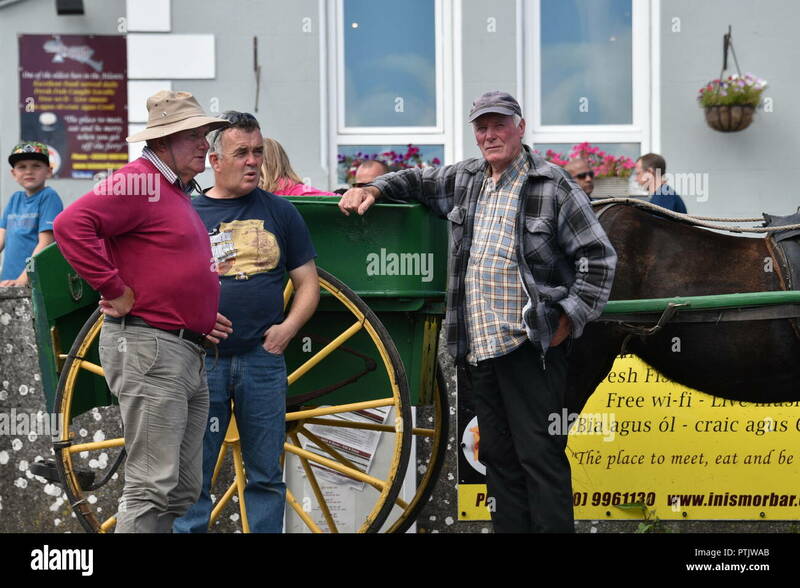 Tourists on a pony trap ride in Killarney town centre, County Kerry, Ireland (Eire). 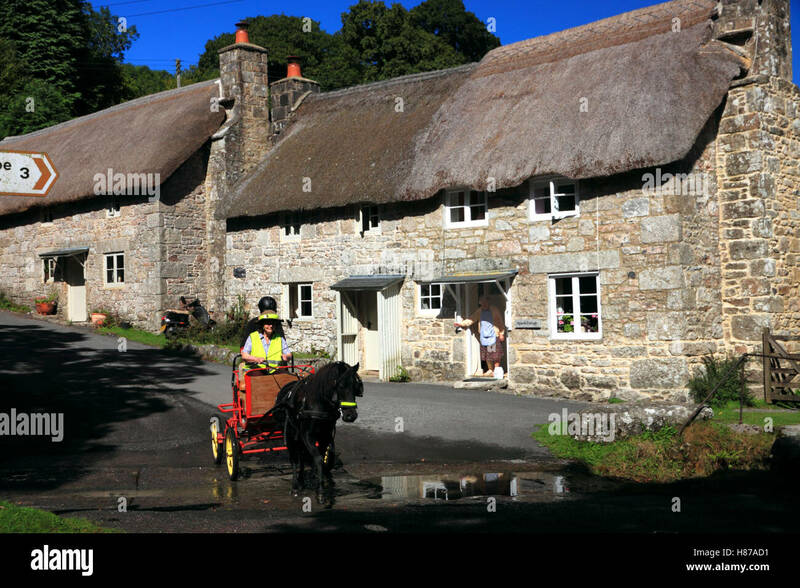 A pony trap crosses the ford over the River Webburn at Ponsworthy, on Dartmoor. 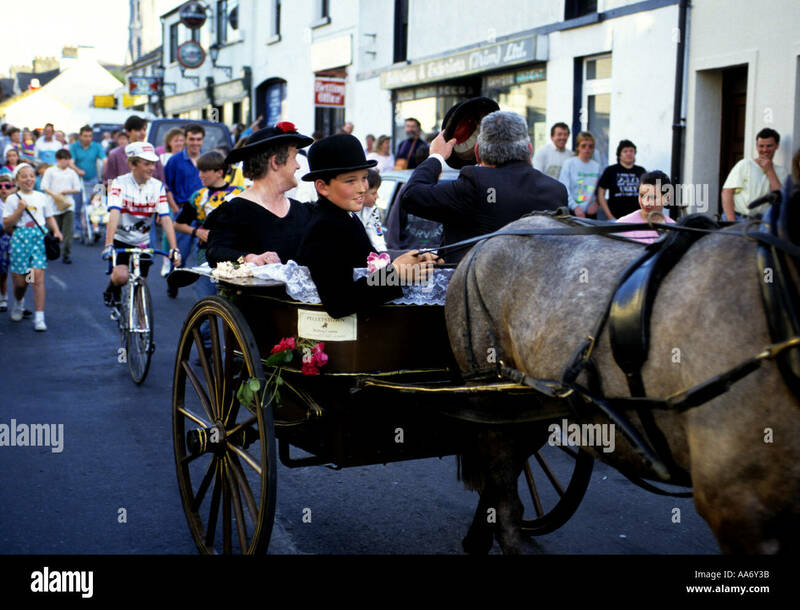 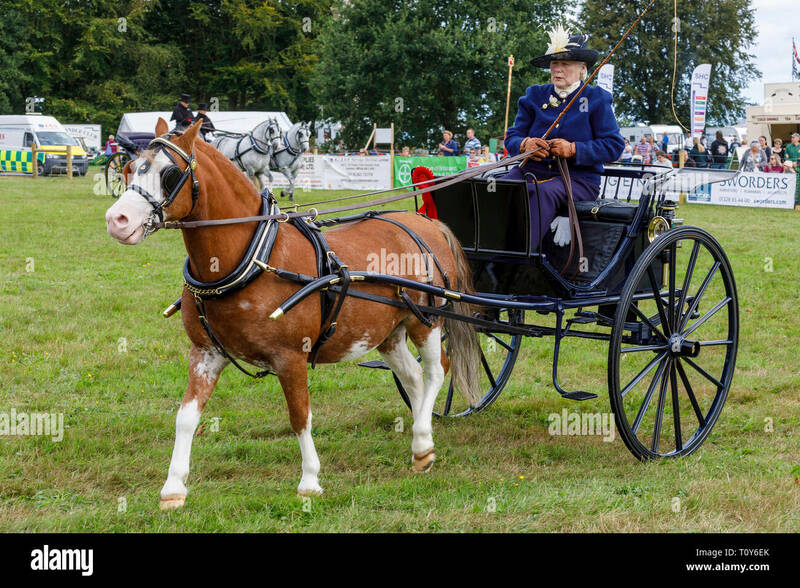 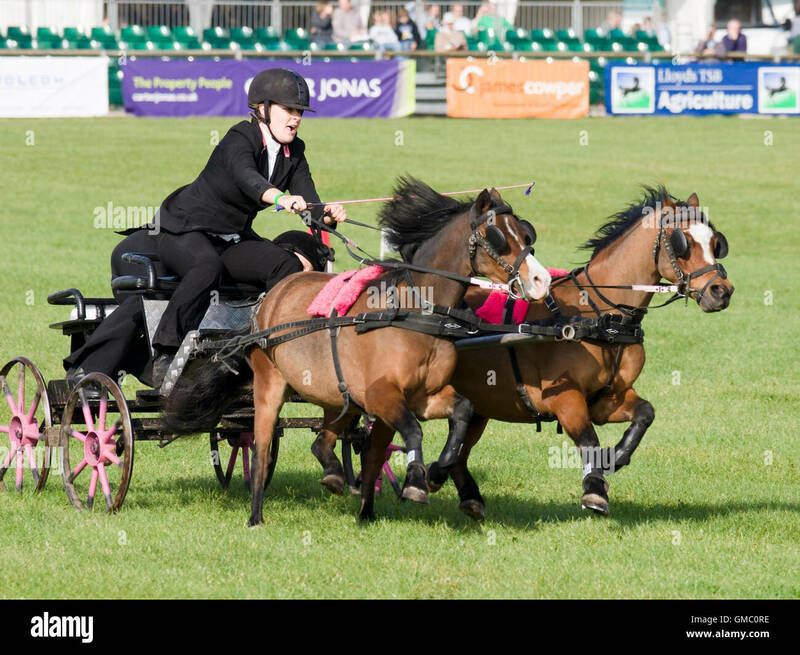 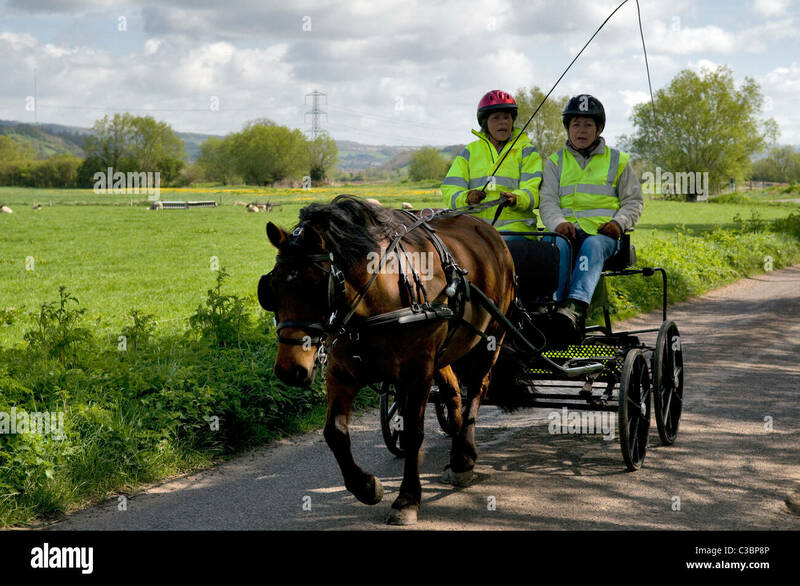 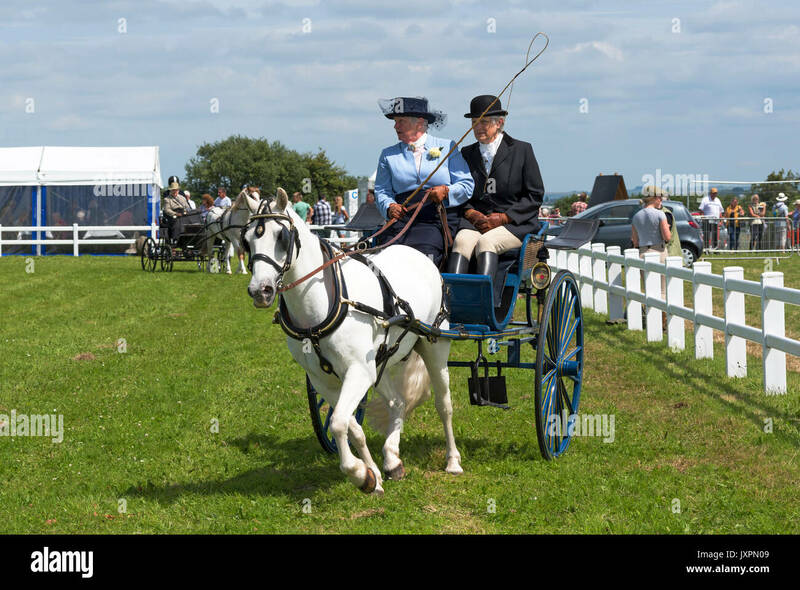 two mature ladies in a pony and trap cat at a countryside event in cornwall, england, uk. 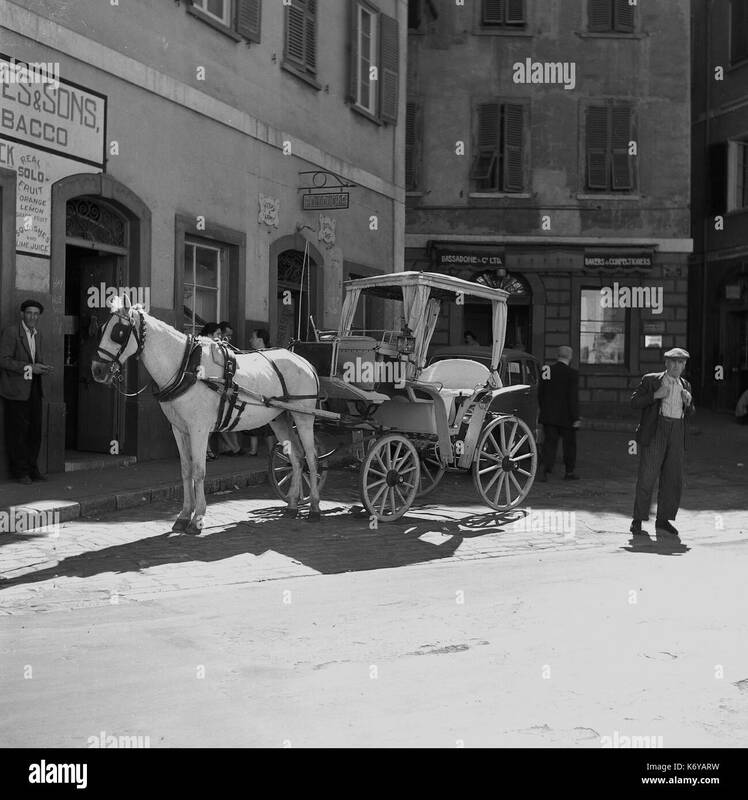 1950s, historical picture shows a pony and trap waiting for customers in a small cobbled square in Gibraltar, with Bassadone & Co, a bakers shop in the background. 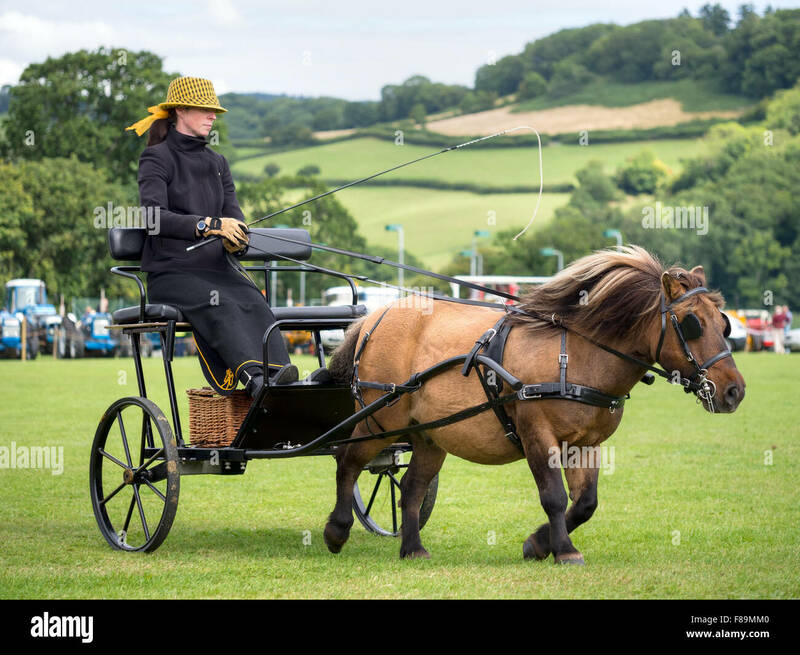 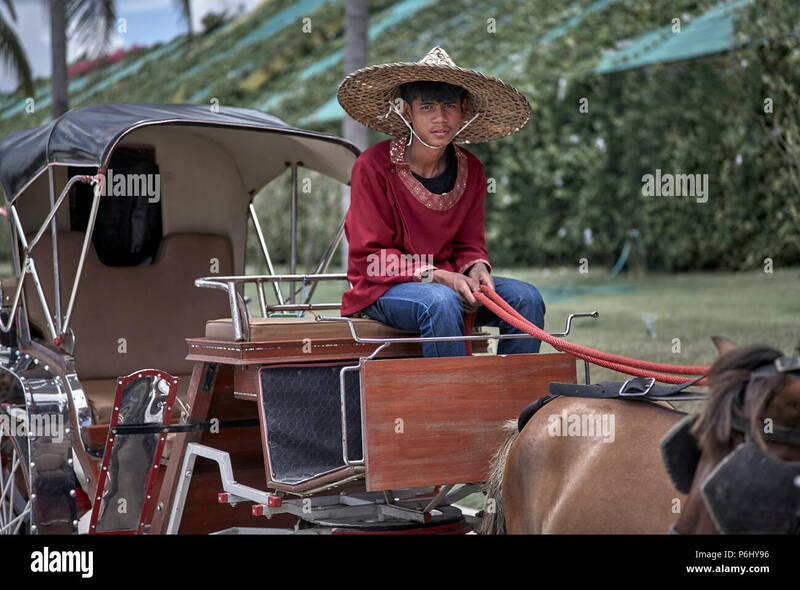 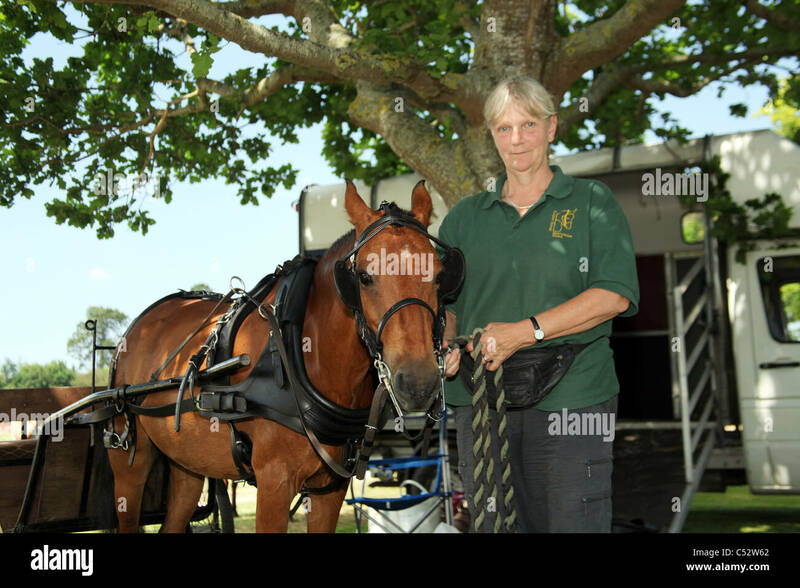 Woman with pony and trap, at agricultural show, UK. 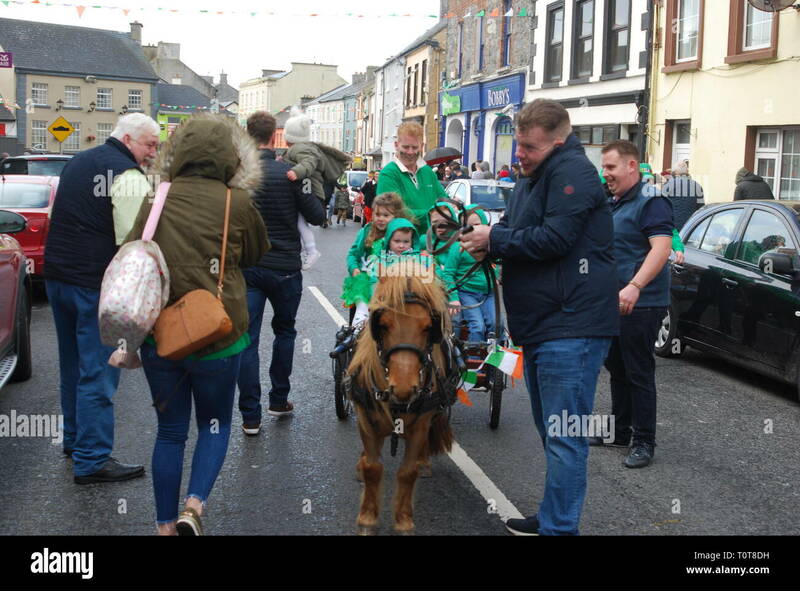 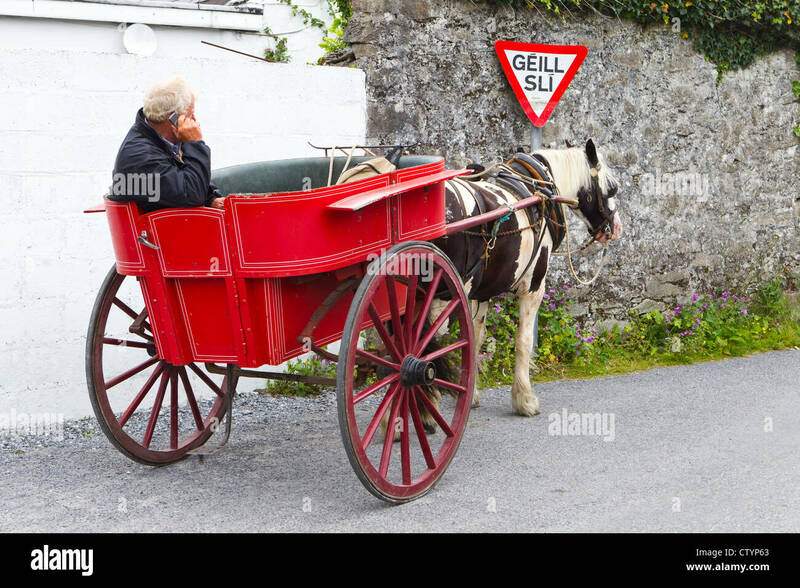 Pony and Trap on St. Patricks Day, Rathkeale,County Limerick, Ireland. 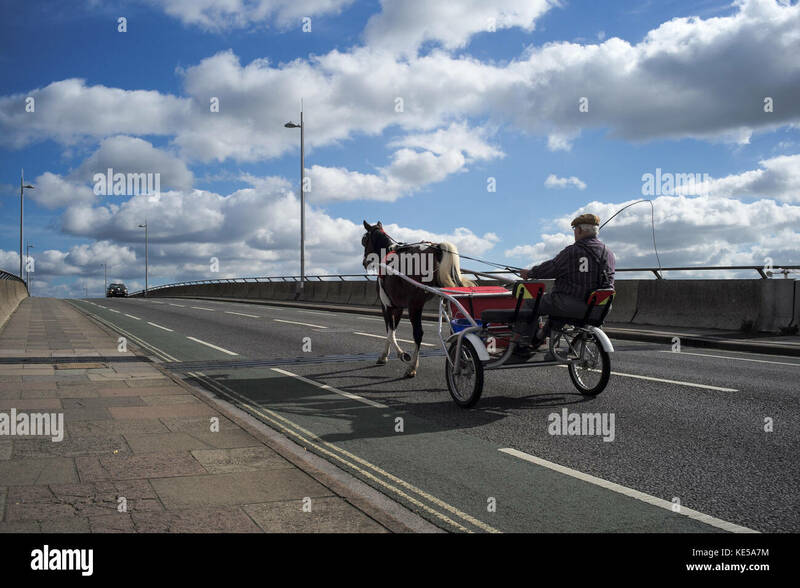 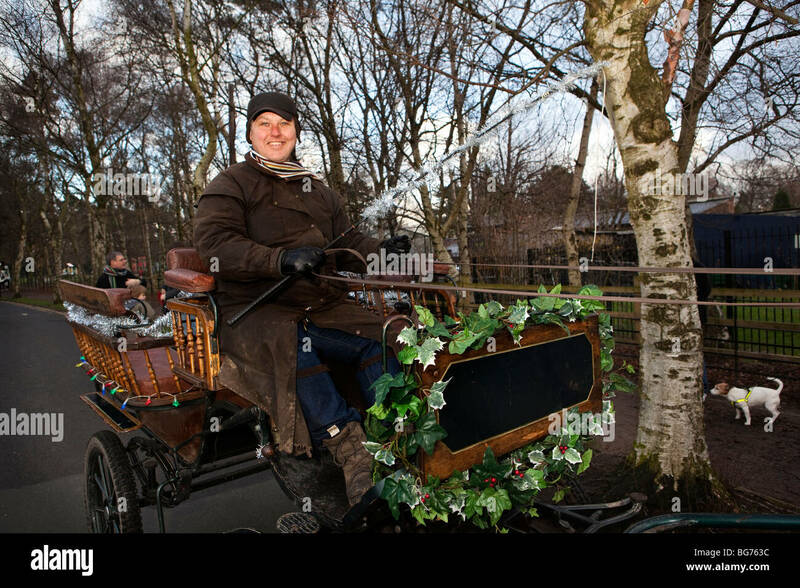 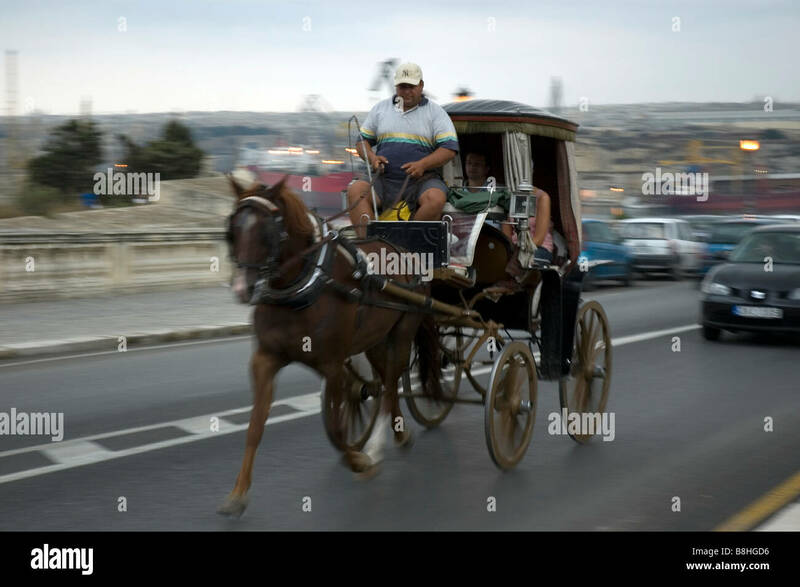 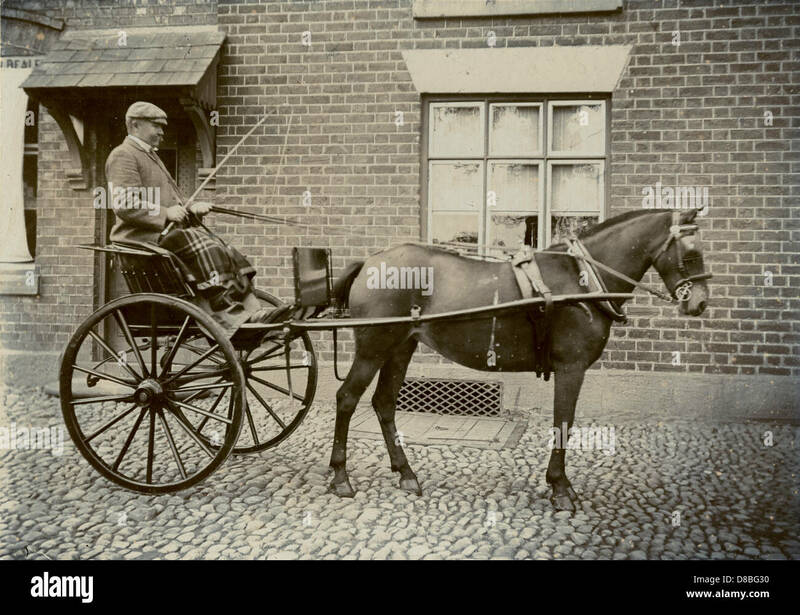 An old man using a horse and trap as transport riding over Itchen toll bridge in Southampton England. 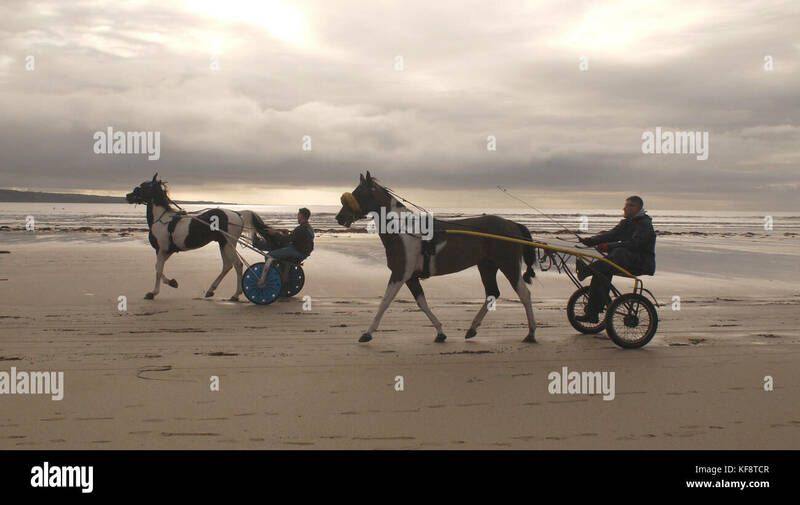 Tandem horse trap on a beach in Ireland. 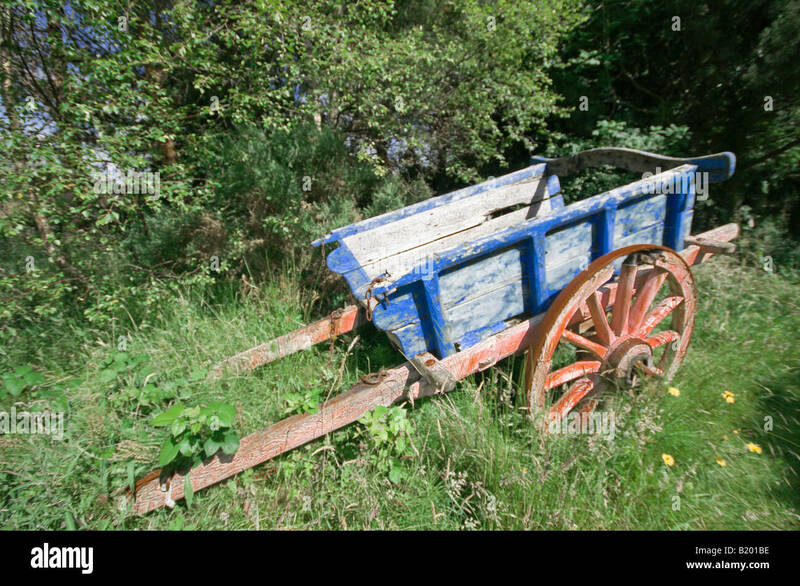 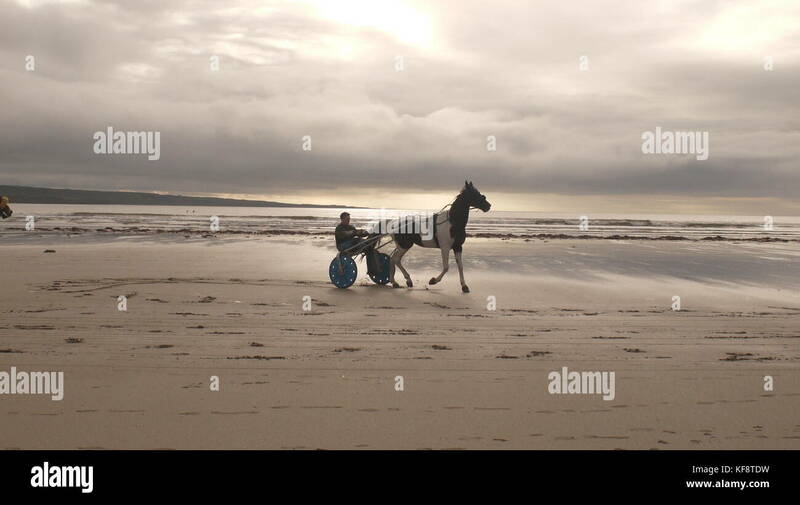 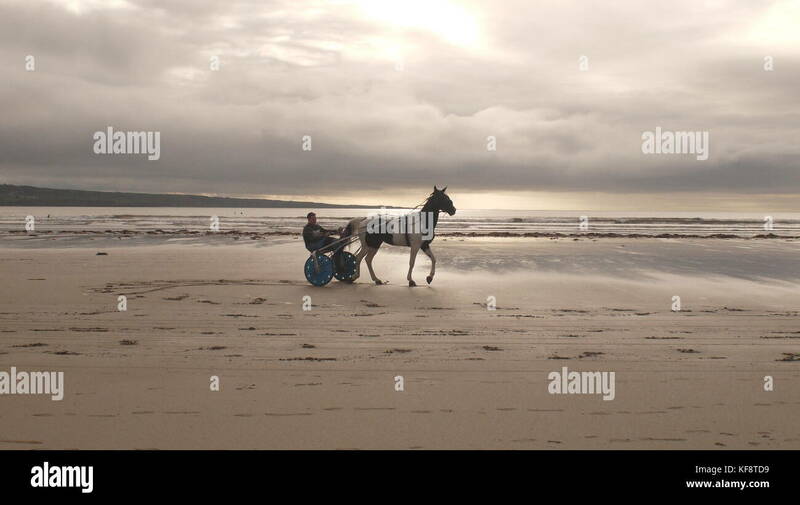 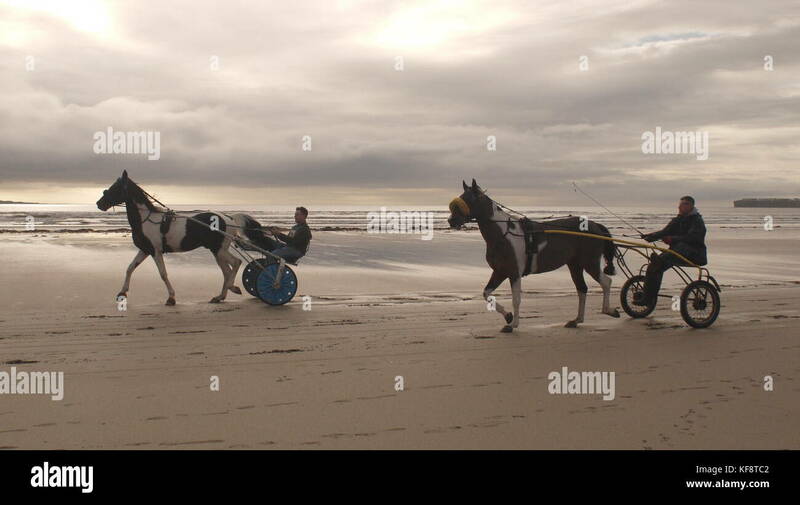 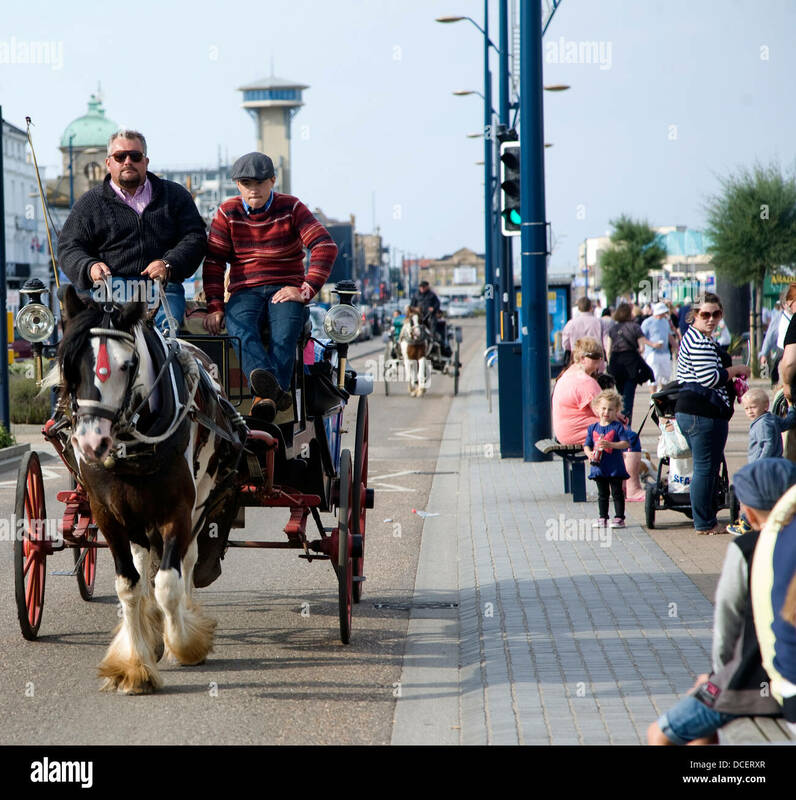 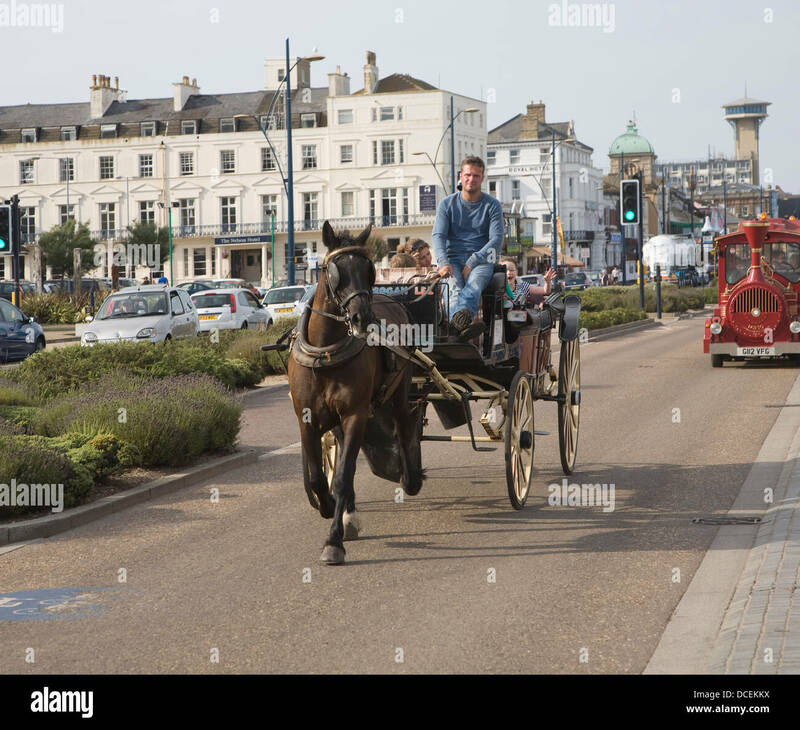 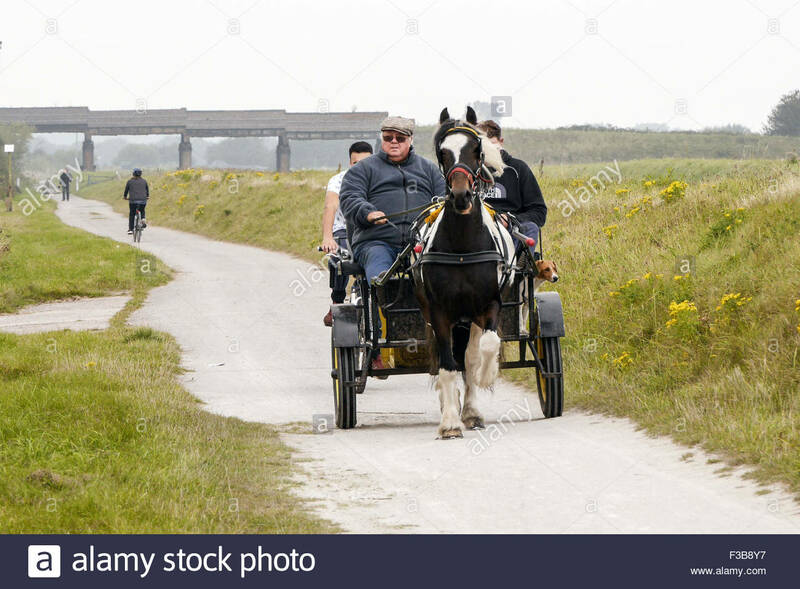 A horse and cart go up and down a beach on the West coast of Ireland. 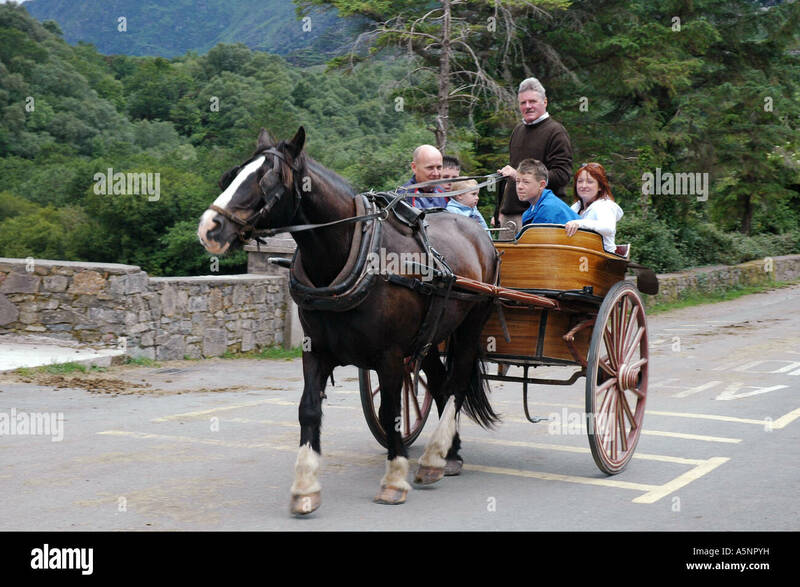 Tourists on a horse trap ride (horse & carriage) Muckross House, Killarney in County Kerry, Ireland. 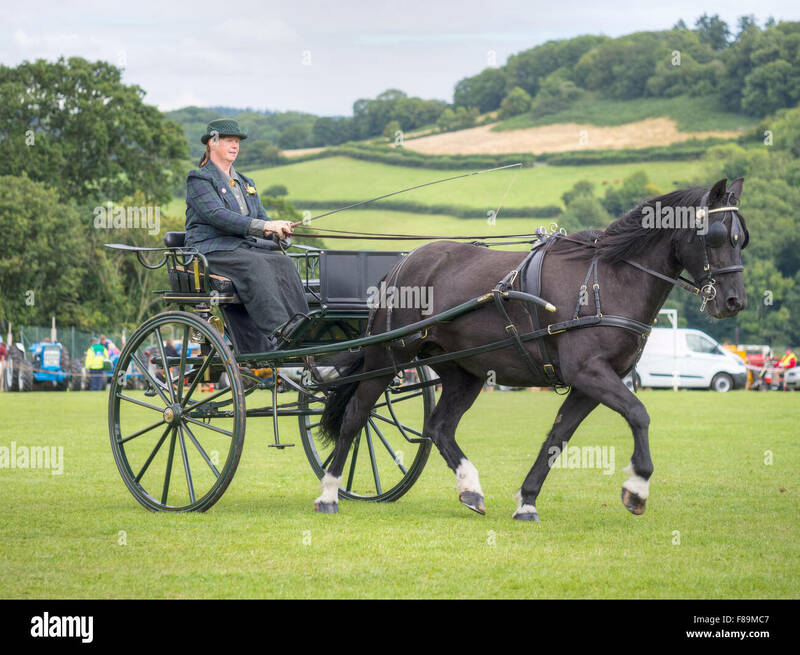 senior lady driving a pony and carriage at a country fayre in cornwall, england, uk. 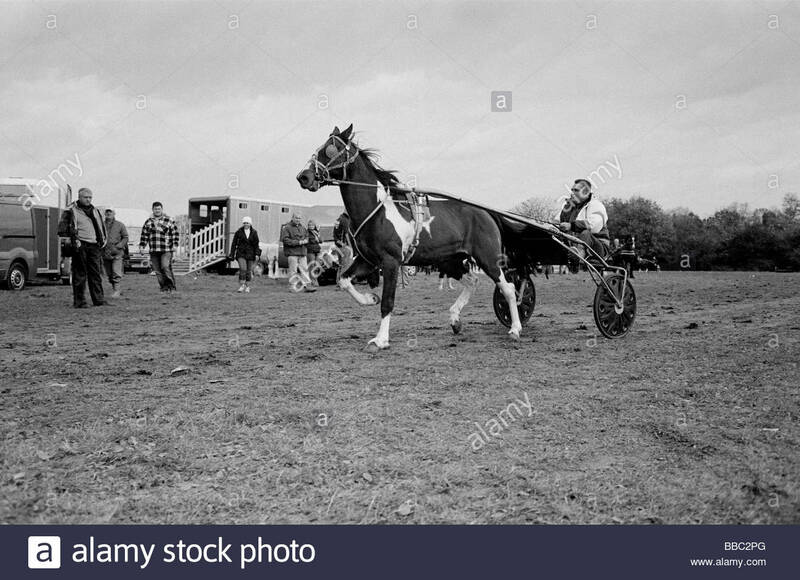 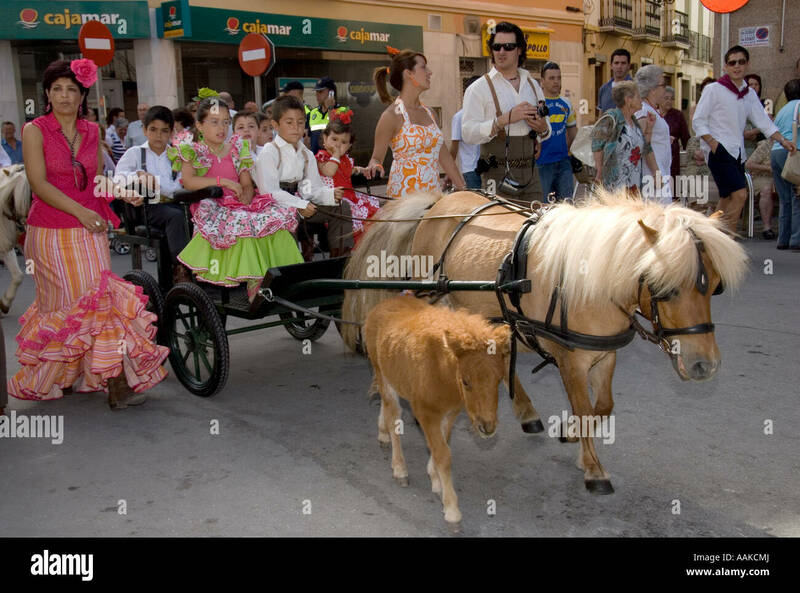 Ponies and trap being raced. 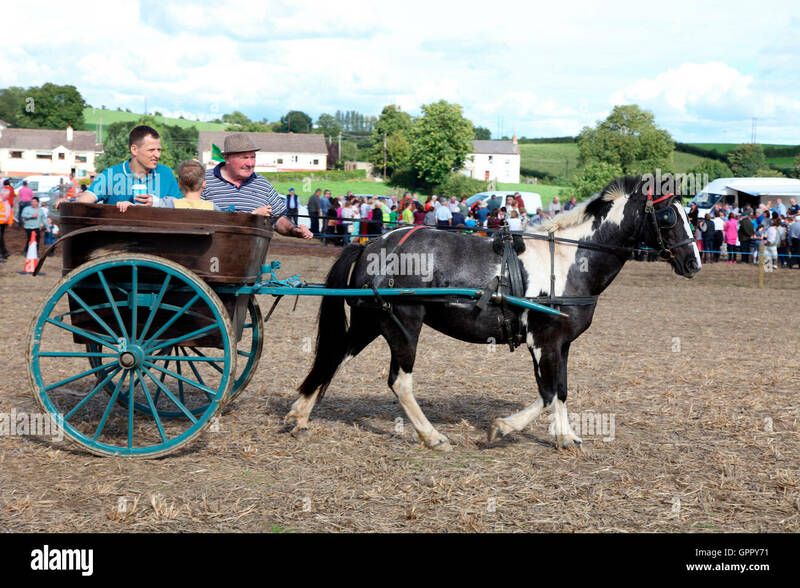 Stow-on-the-Wold horse fair, Gloucestershire, England, UK. 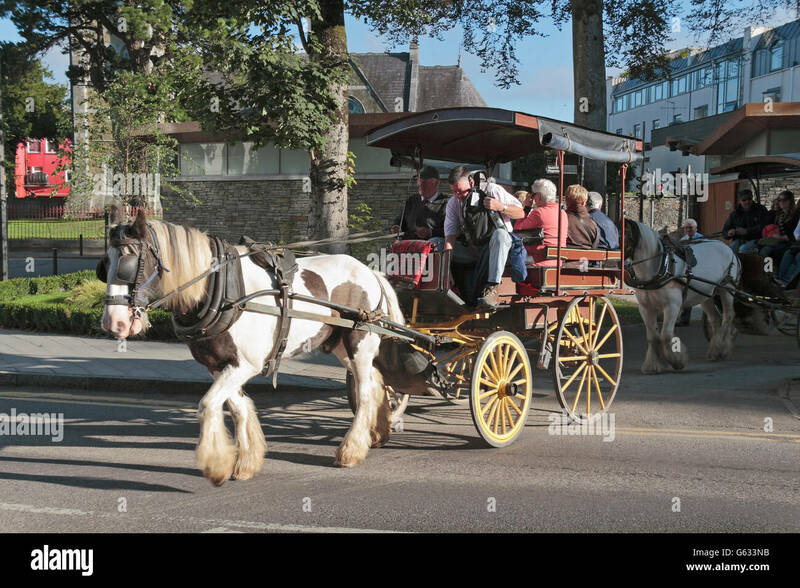 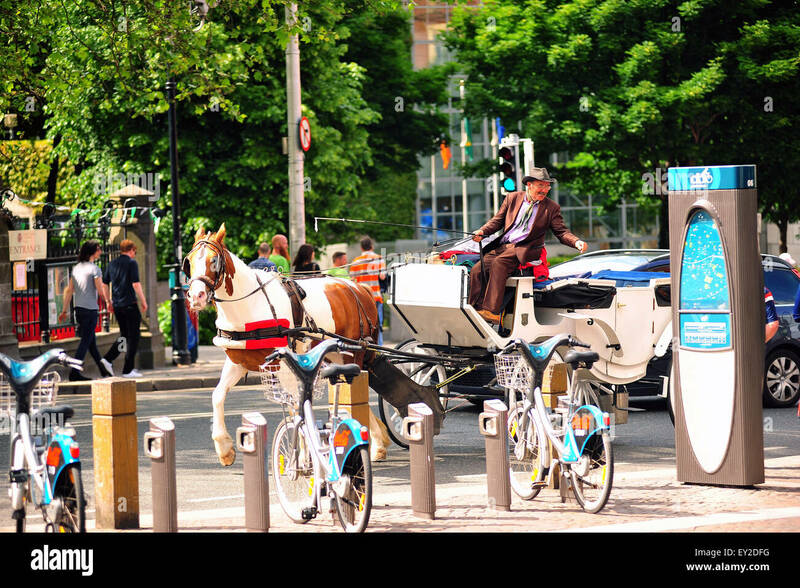 An Irish horse drawn taxi moving through the centre of Dublin. 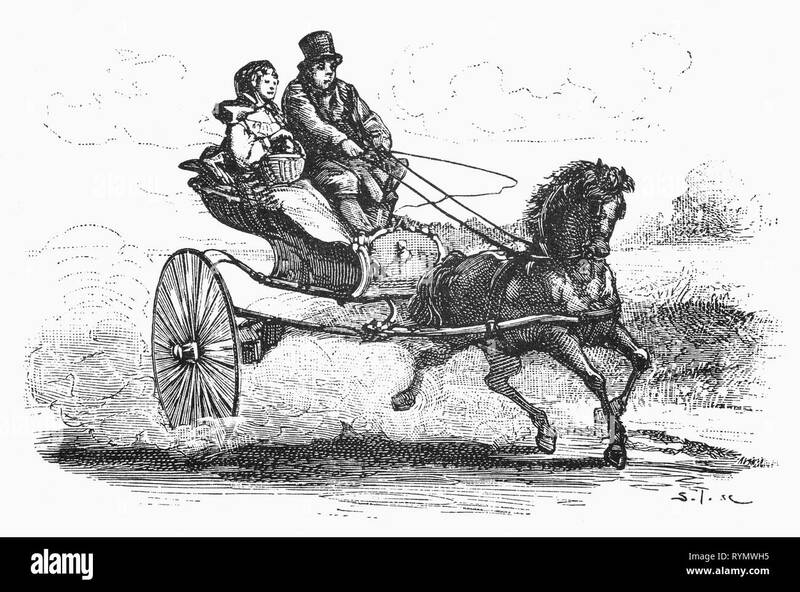 Riding to market in their pony and trap is the Noordholland farmer and his wife.From the Camera Obscura, a 19th Century collection of Dutch humorous-realistic essays, stories and sketches in which Hildebrand, the author, takes an ironic look at the behavior of the 'well-to-do', finding them bourgeois and without a good word for them. 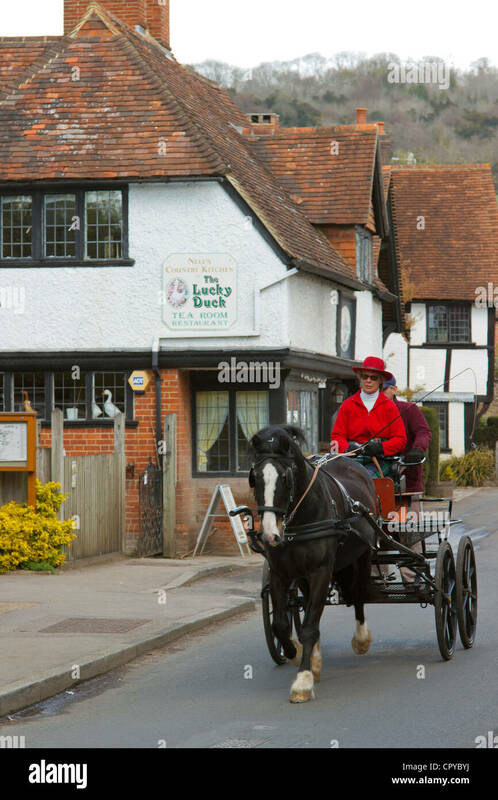 The Pony and Trap Pub. 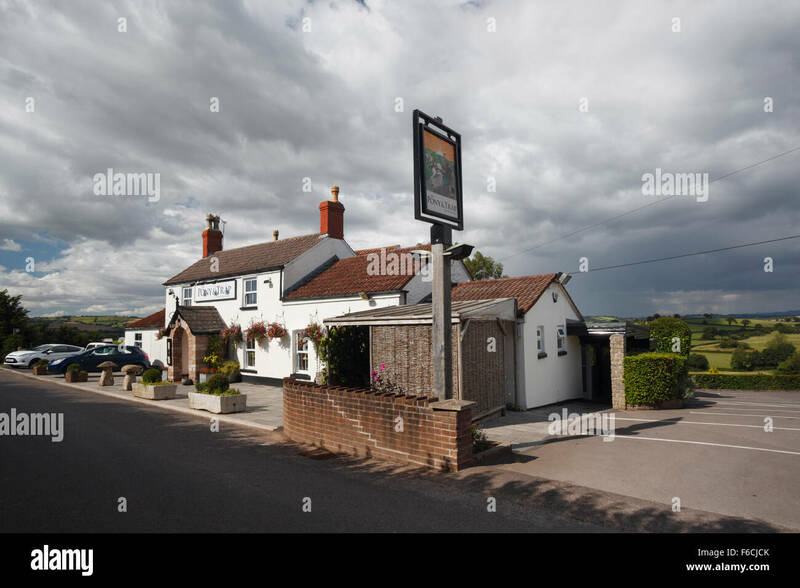 Chew Magna. 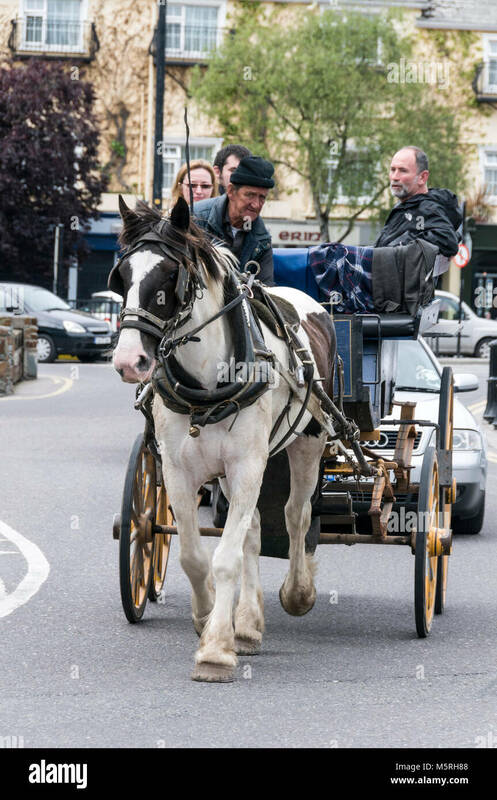 Somerset, UK. 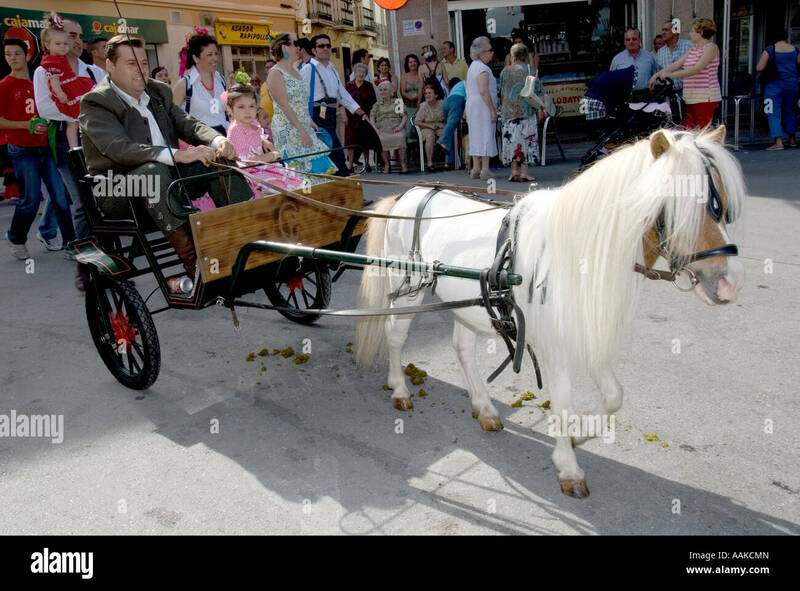 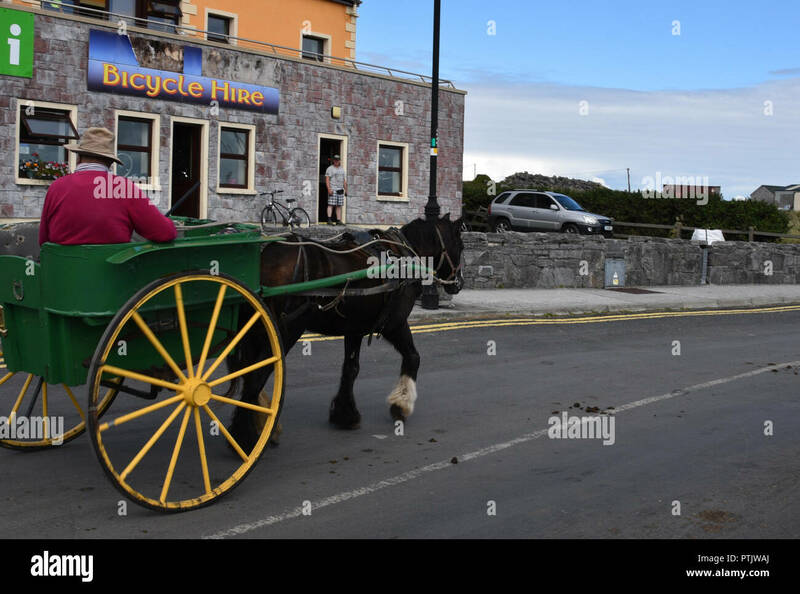 Pony and trap rides,Inishmore,Árainn Mhór, Aran Islands Galway Bay. 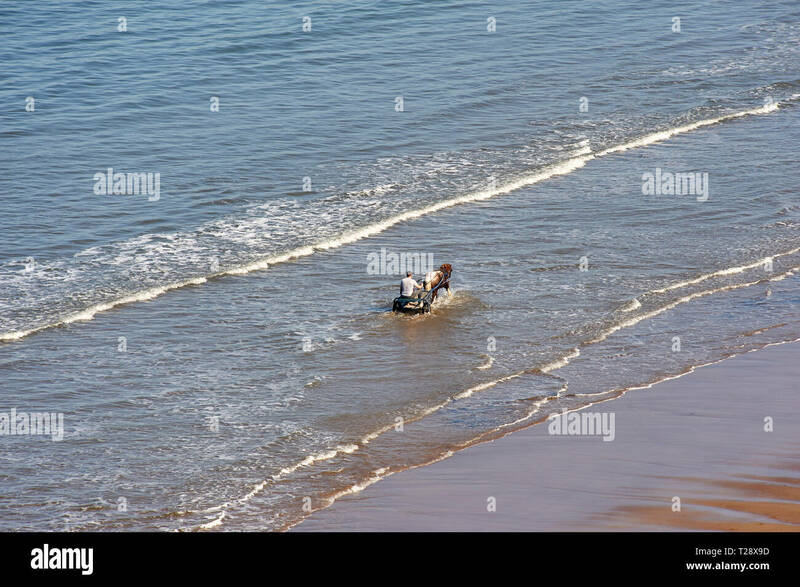 Man with a pony and trap in the surf at Whitby, Noth Yorkshire, UK, GB. 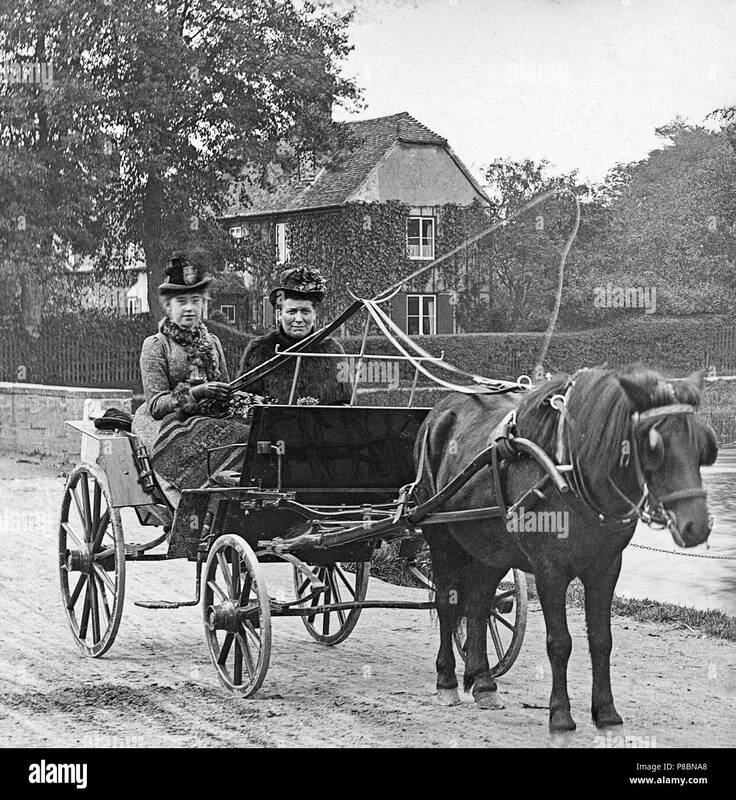 A late 19th century photograph of two women in a pony and trap in England. 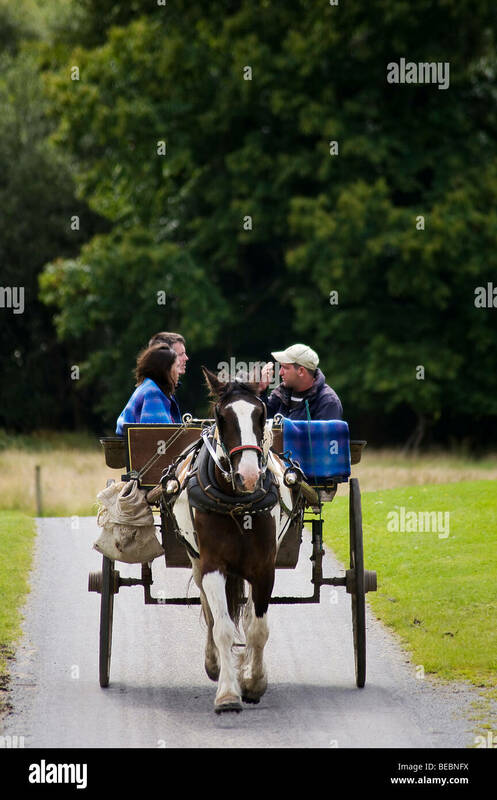 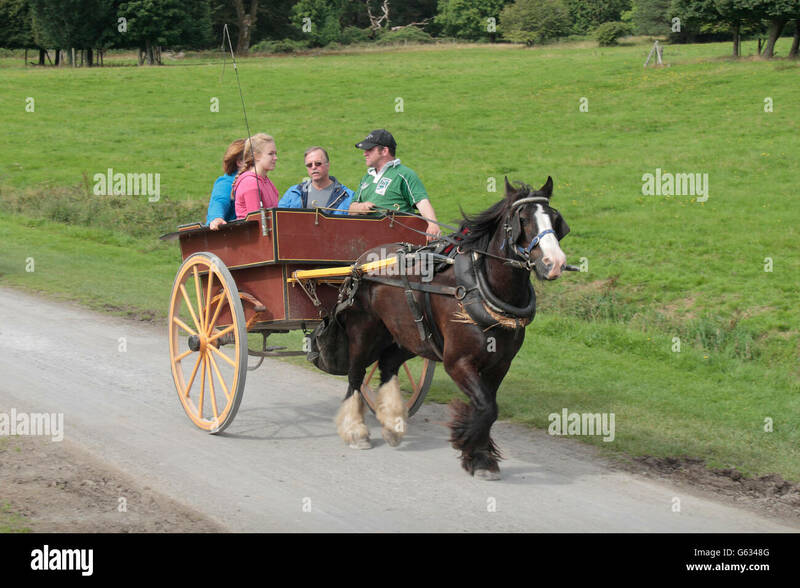 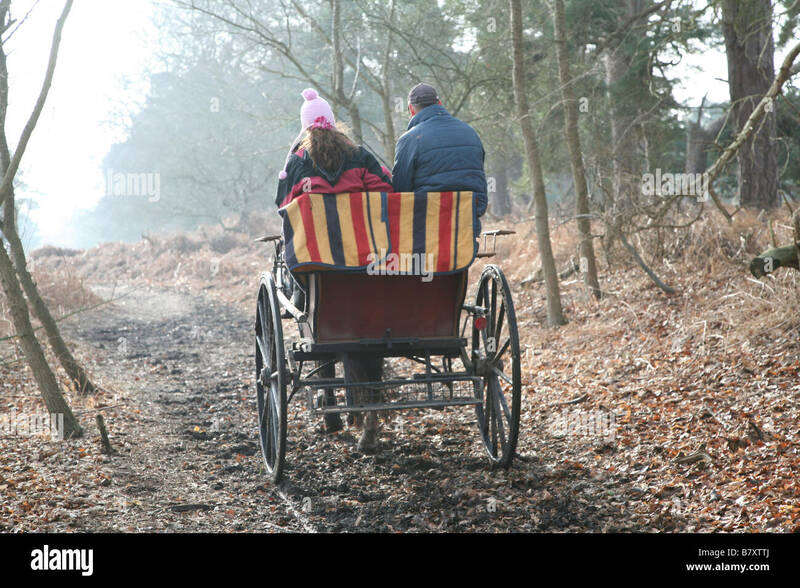 Visitors enjoying a ride on a pony and trap around the grounds of Muckross House in Killarney National Park in , Killarney in Southern Ireland. 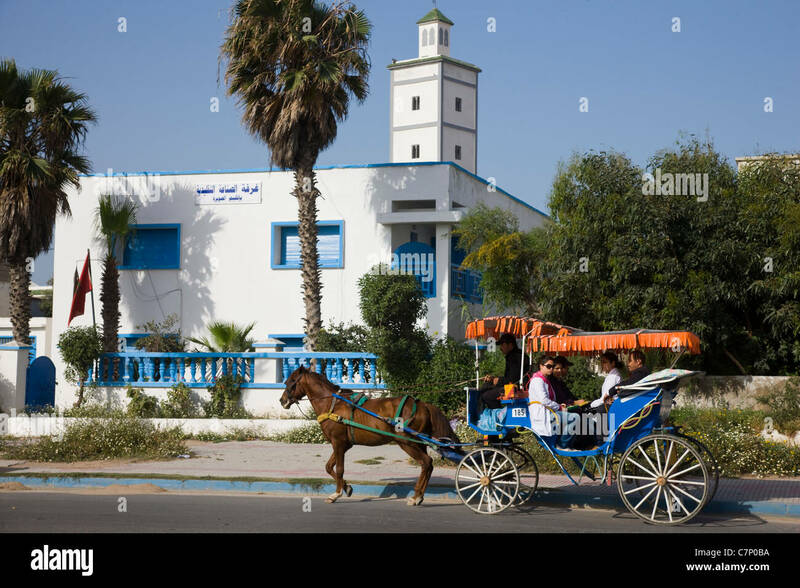 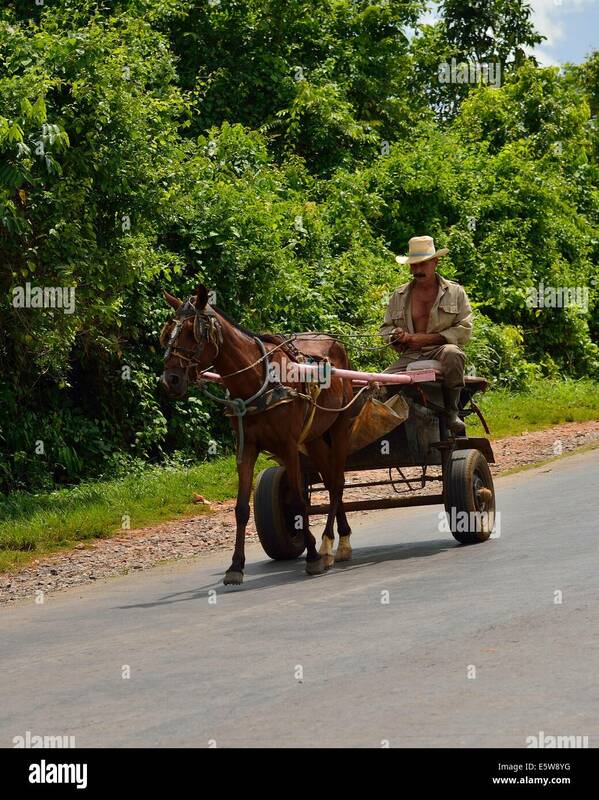 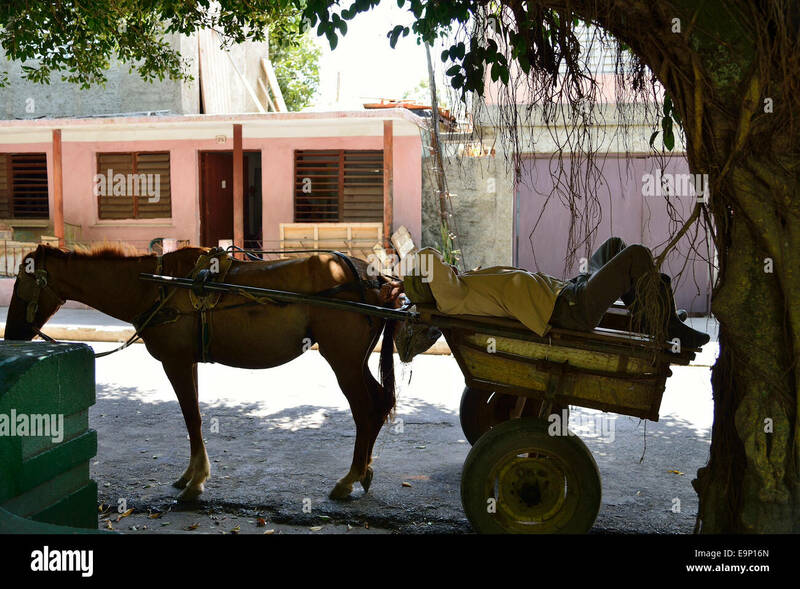 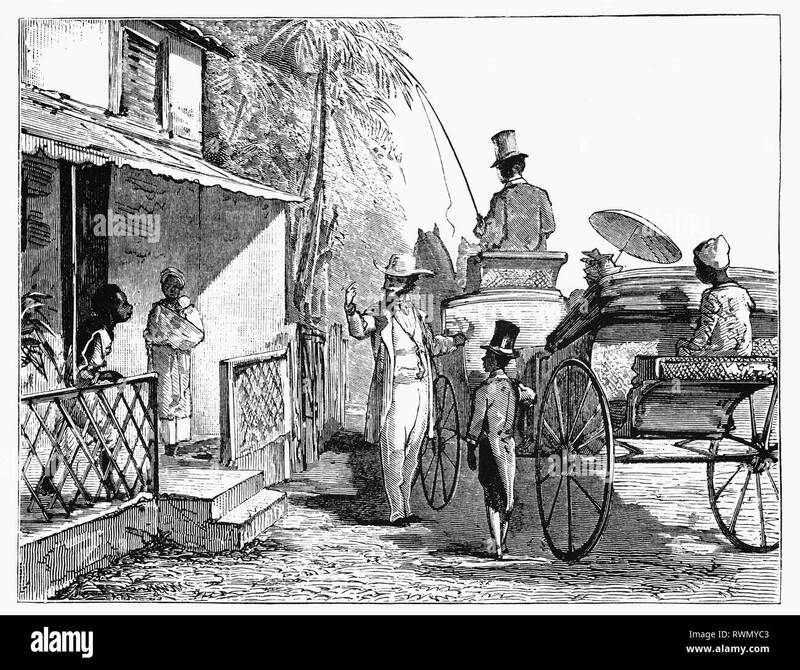 Pony and trap outside the Kegge family home in the West Indies before they re-located to Haarlem in the Netherlands. 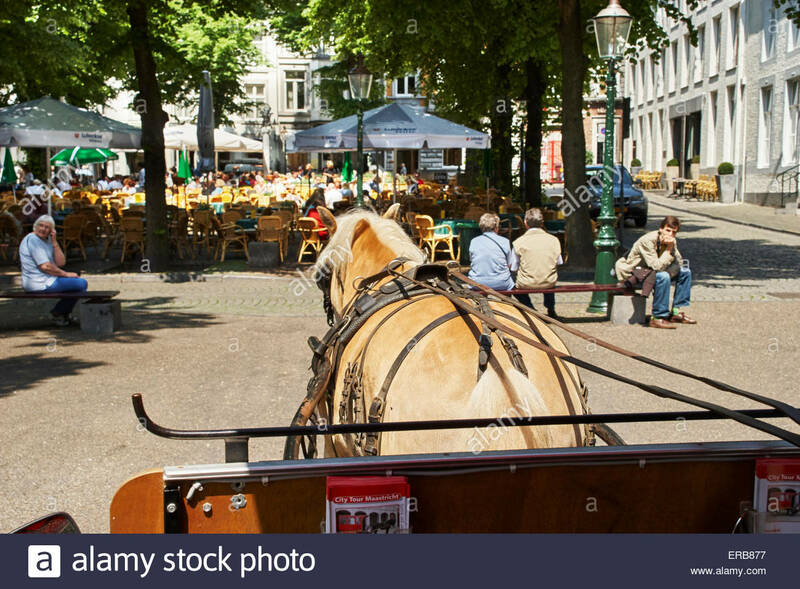 From the Camera Obscura, a collection of Dutch humorous-realistic essays, stories and sketches in which Hildebrand, the author, takes an ironic look at the behavior of the 'well-to-do', finding them bourgeois and without a good word for them. 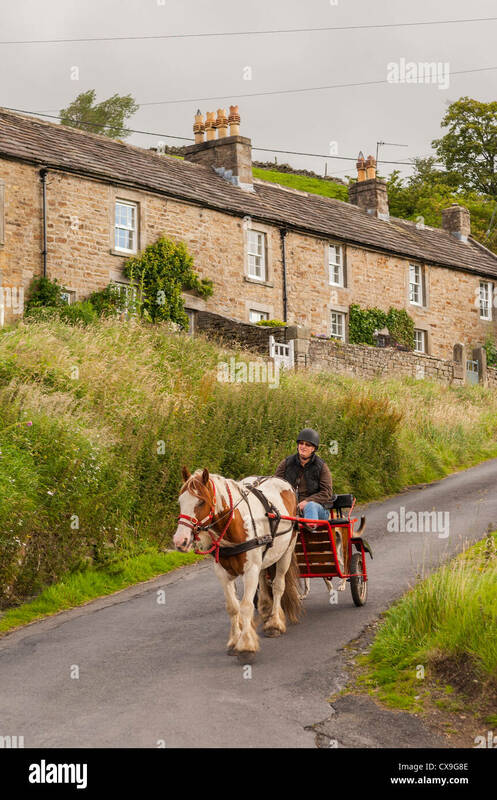 A pony & trap are help up on a country lane by a small group of wild ponies. 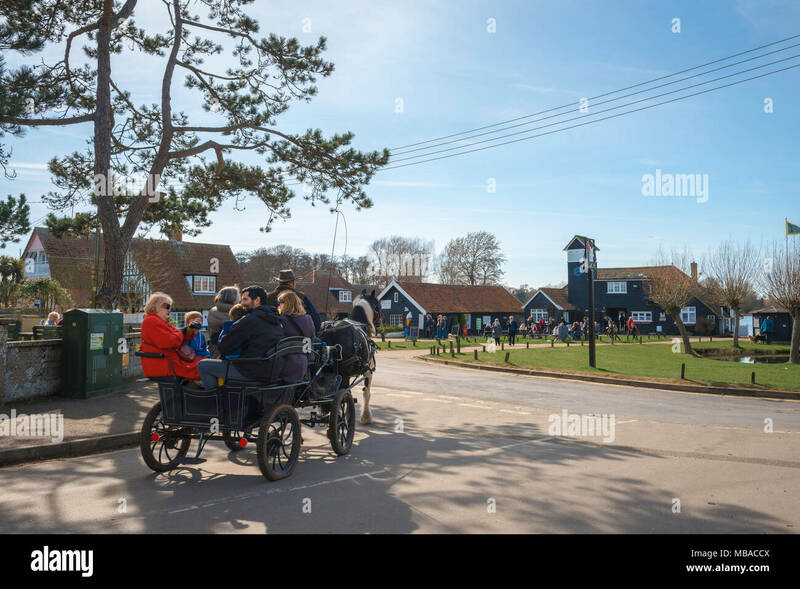 Thorpeness Suffolk, visitors to Thorpeness in Suffolk enjoy a pony and trap ride around the centre of the village, England, UK. 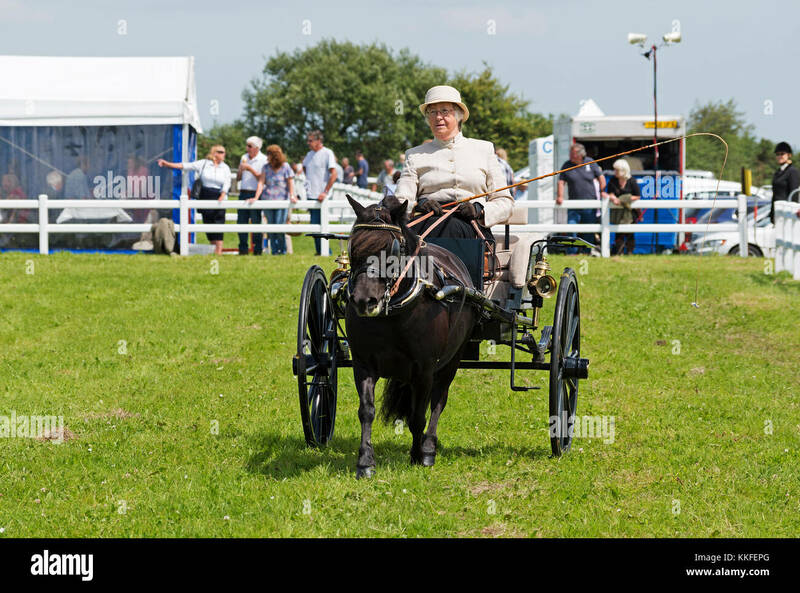 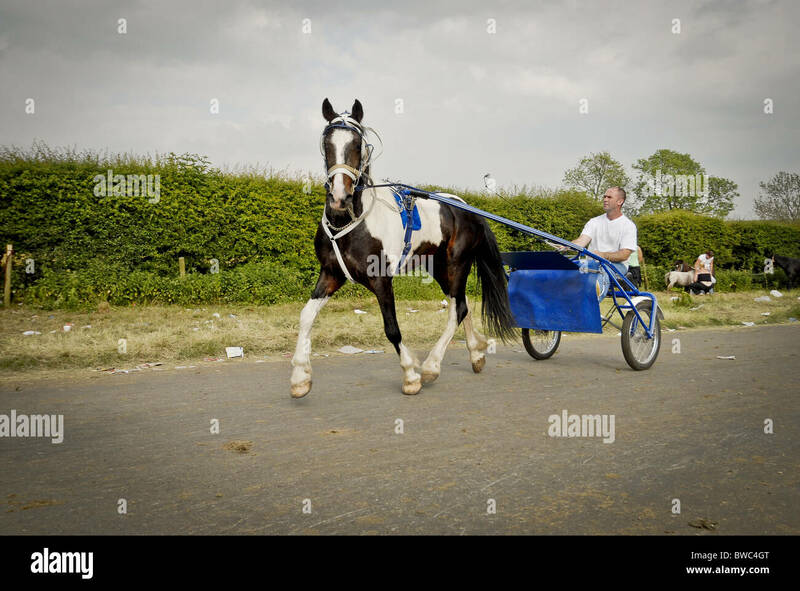 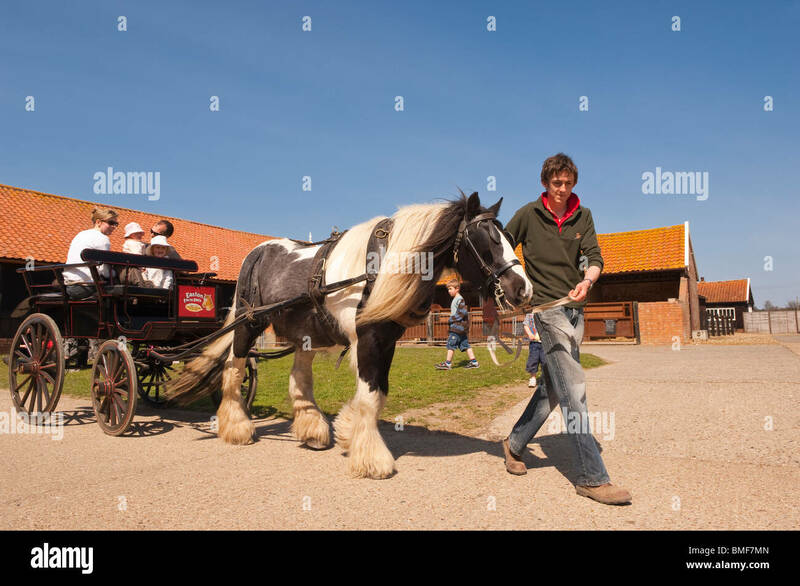 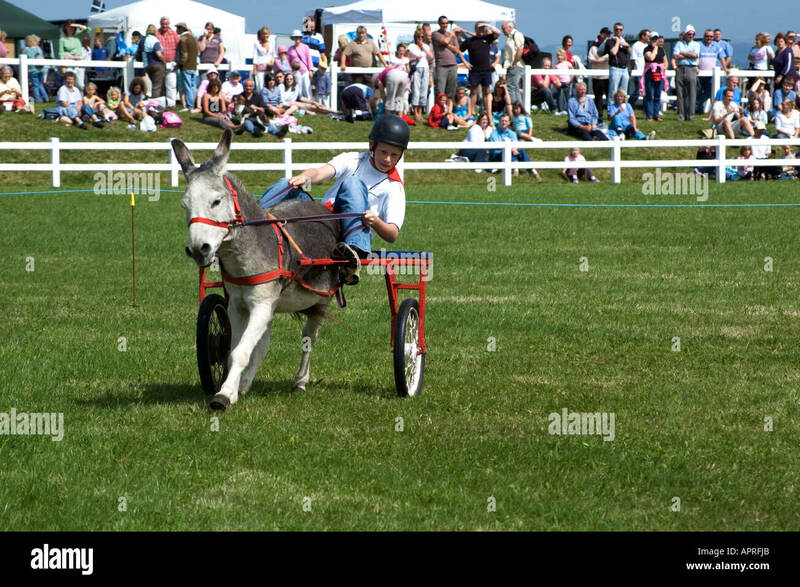 Pony and trap display and competition at the 2018 Aylsham Agricultural Show, Norfolk, UK. 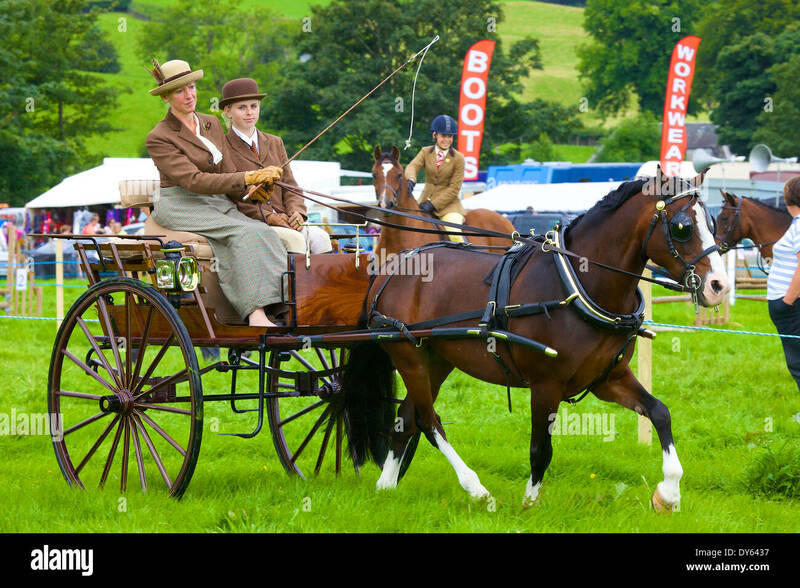 Princess Elizabeth, future Queen Elizabeth II, left, and Princess Margaret, right, driving a pony and trap in Great Windsor Park, England, 1941. 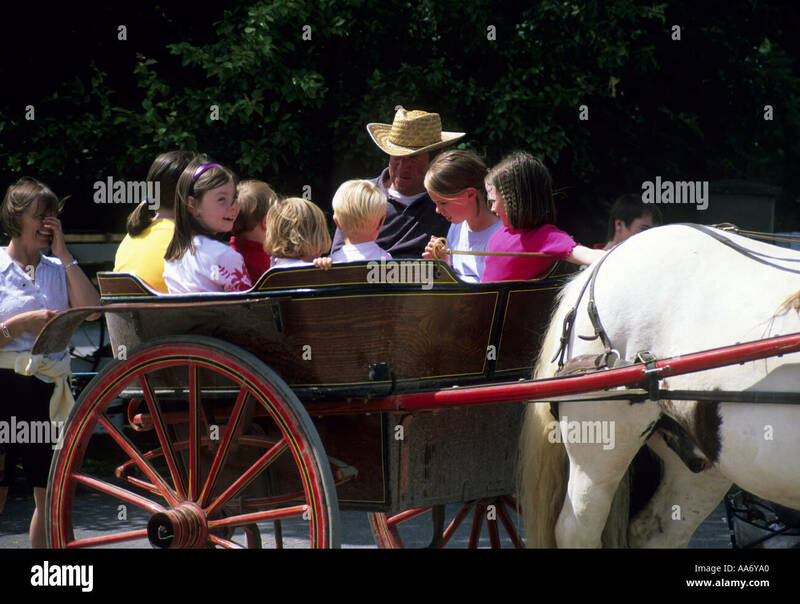 Princess Margaret, Margaret Rose, 1930 – 2002, aka Princess Margaret Rose. 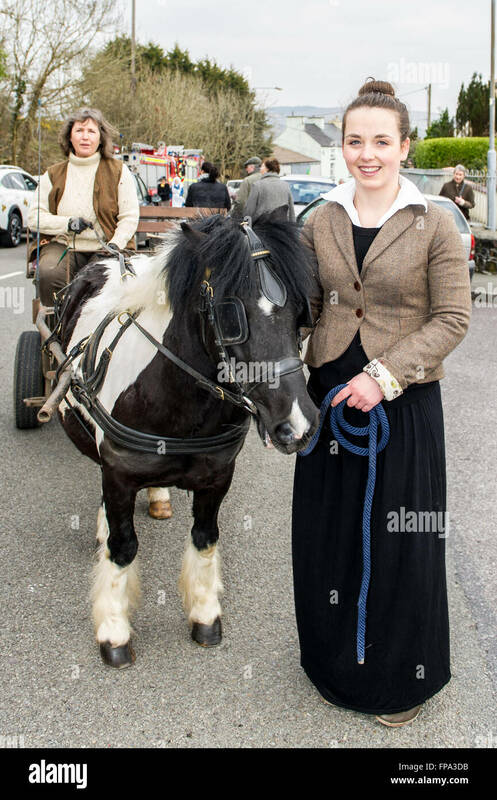 Younger daughter of King George VI and Queen Elizabeth. 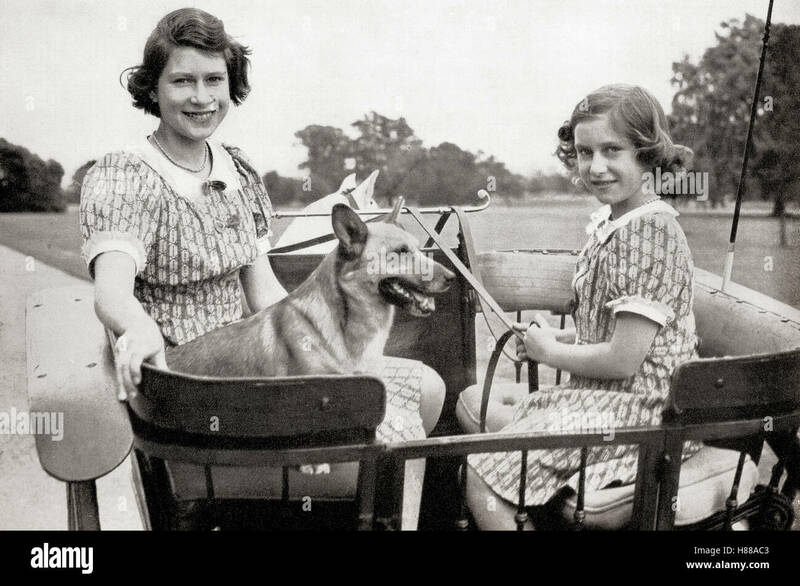 Princess Elizabeth, future Elizabeth II, born 1926. 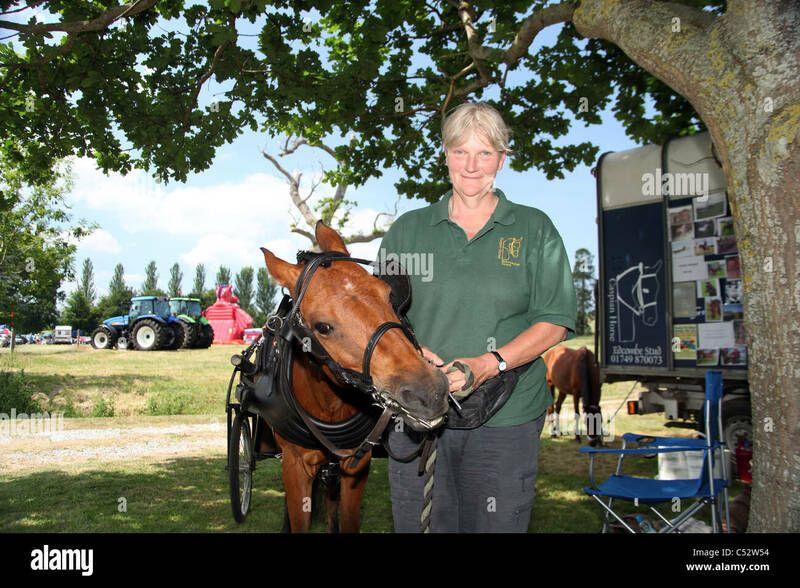 Queen of the United Kingdom, Canada, Australia and New Zealand. 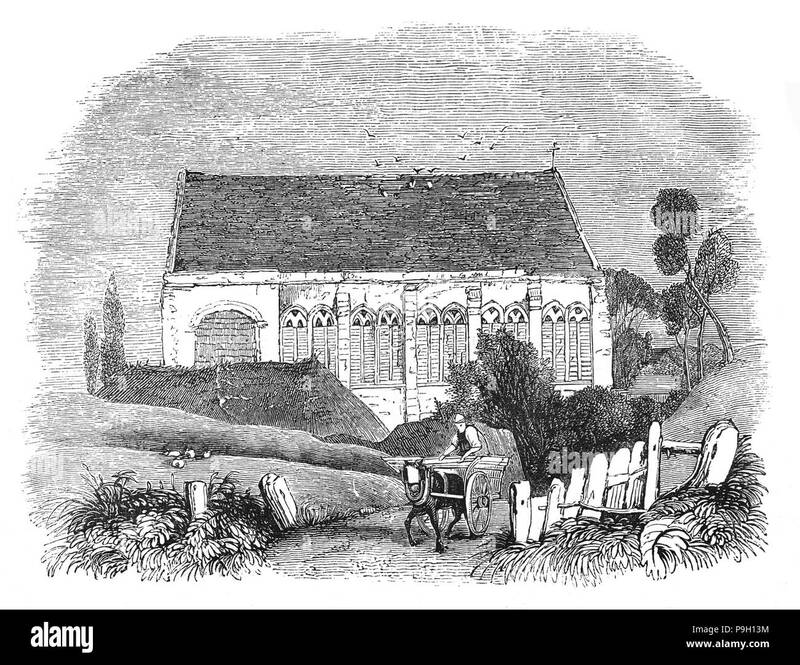 From a photograph. 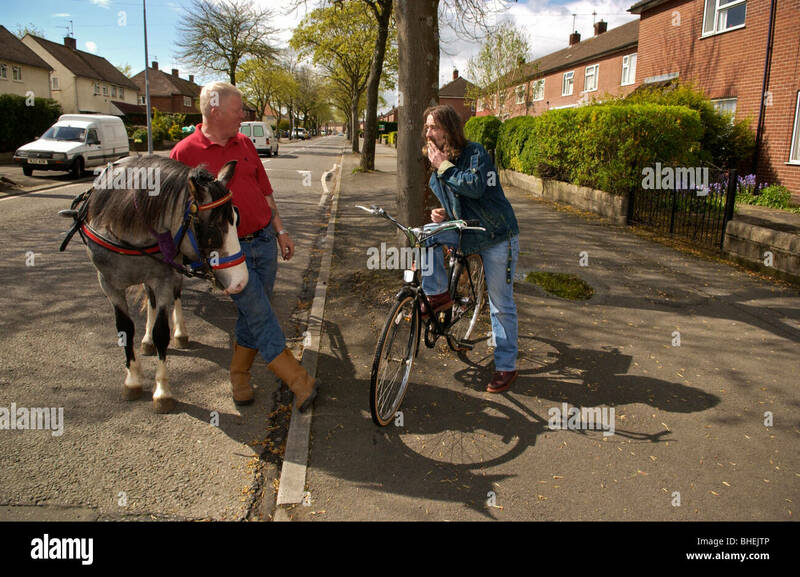 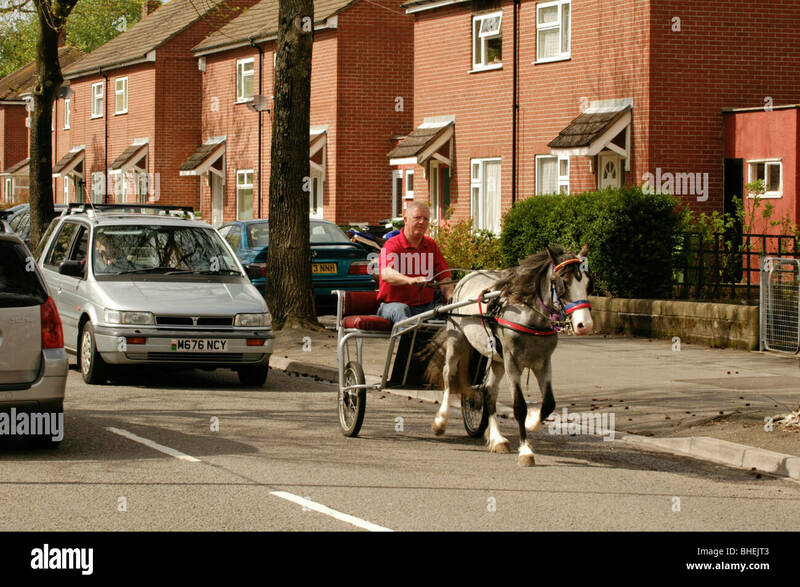 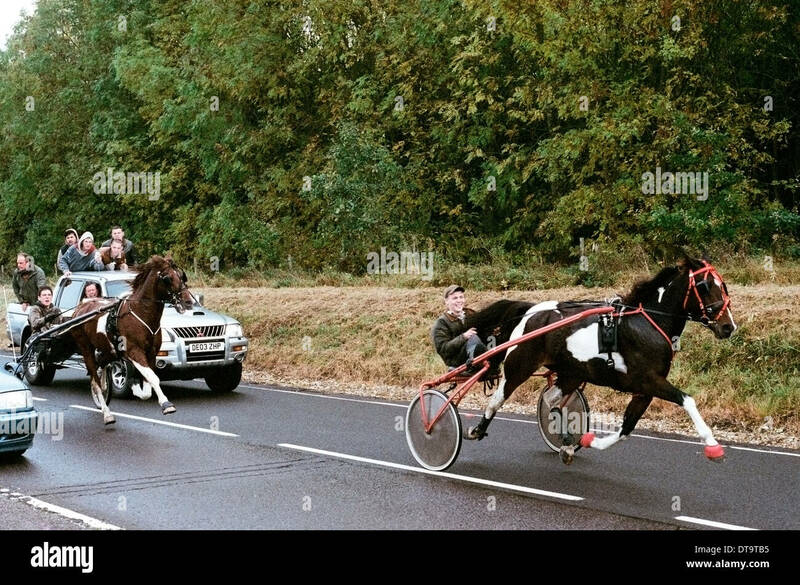 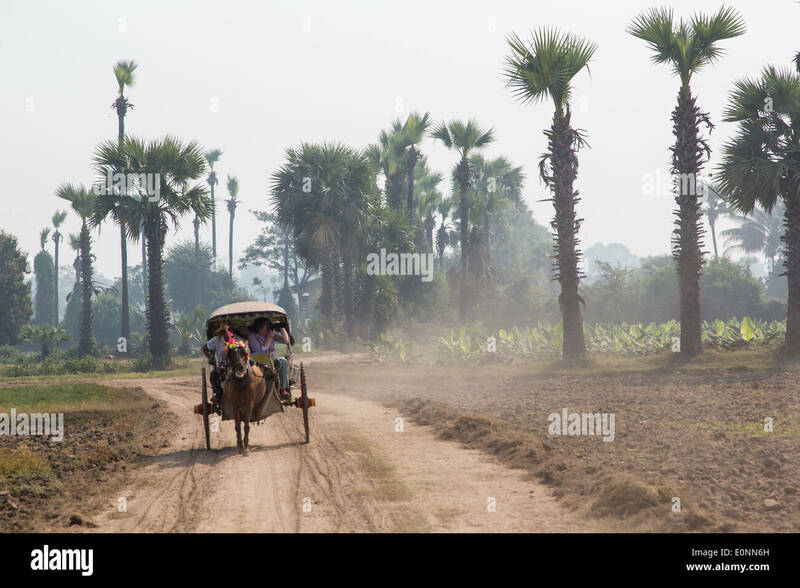 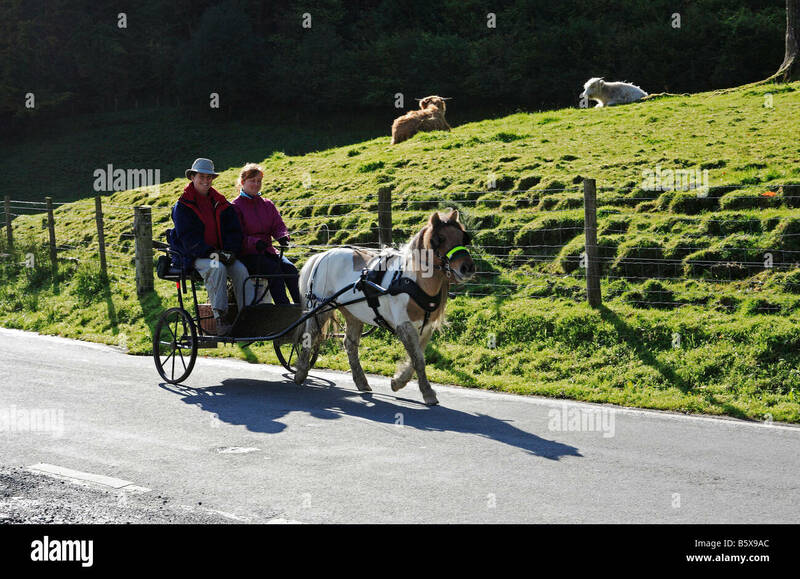 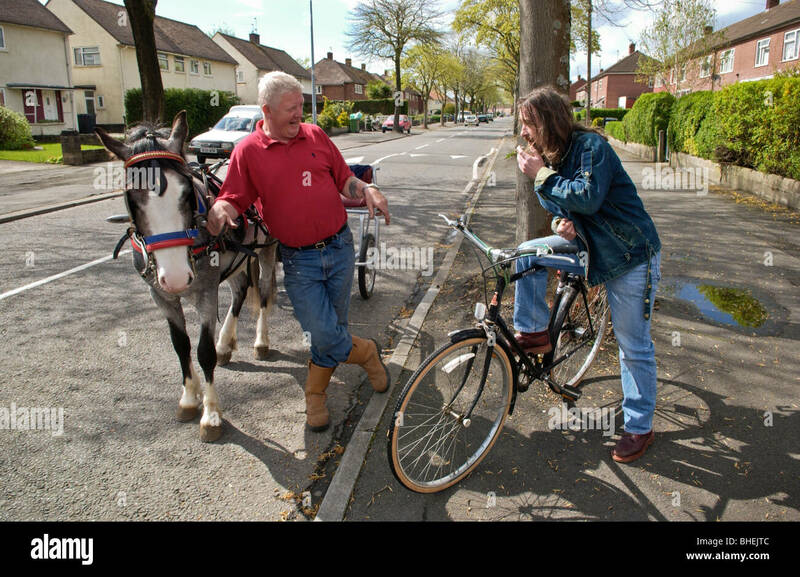 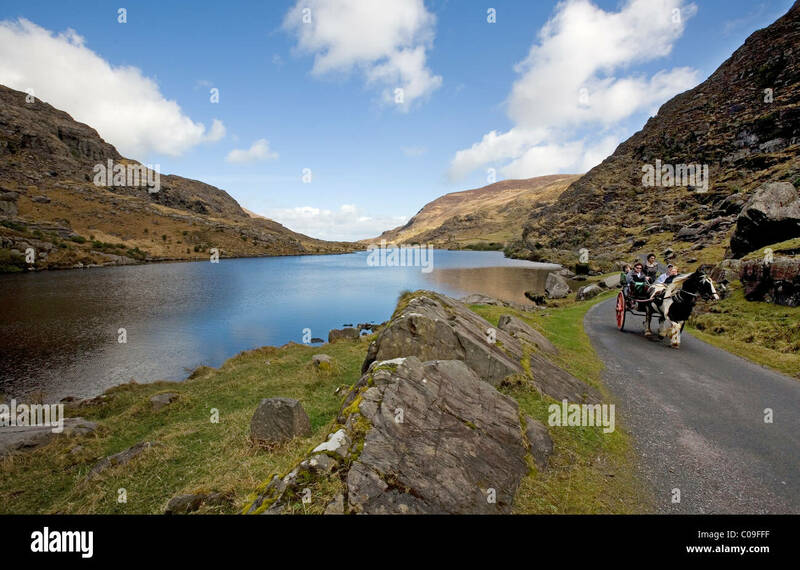 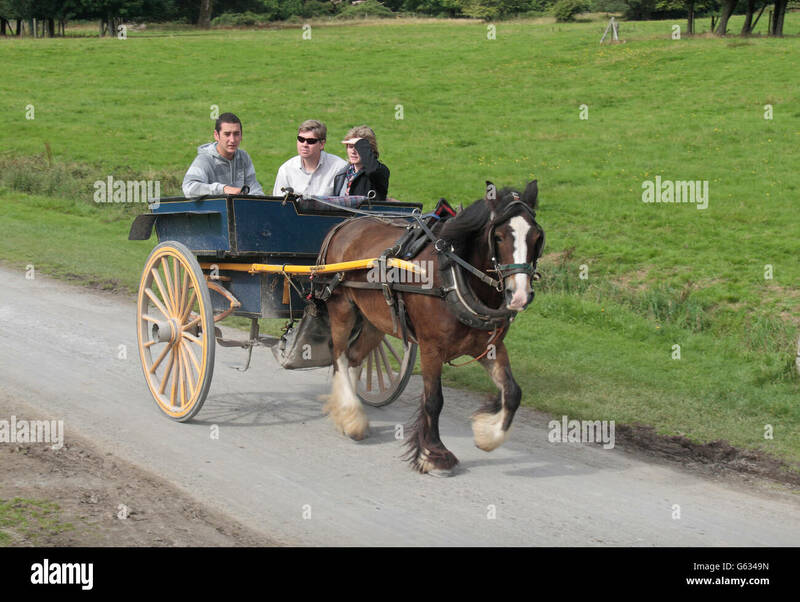 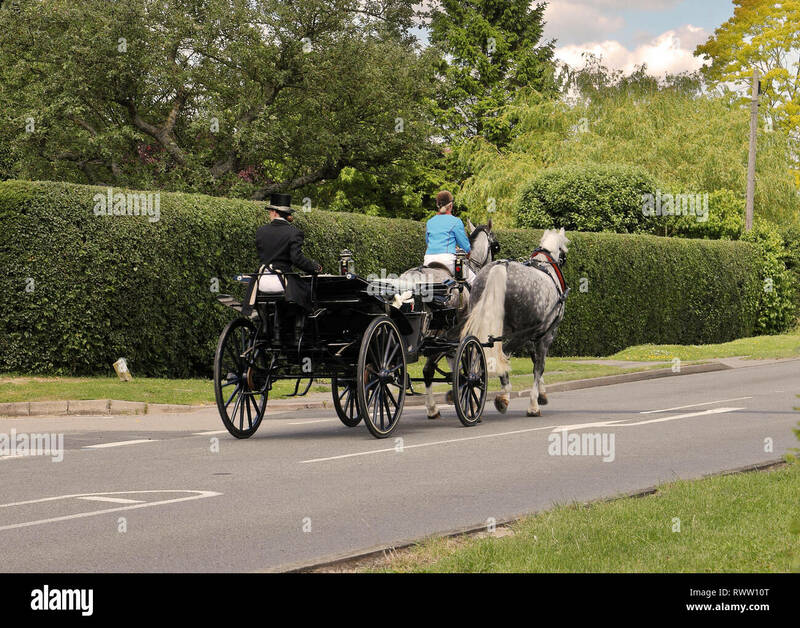 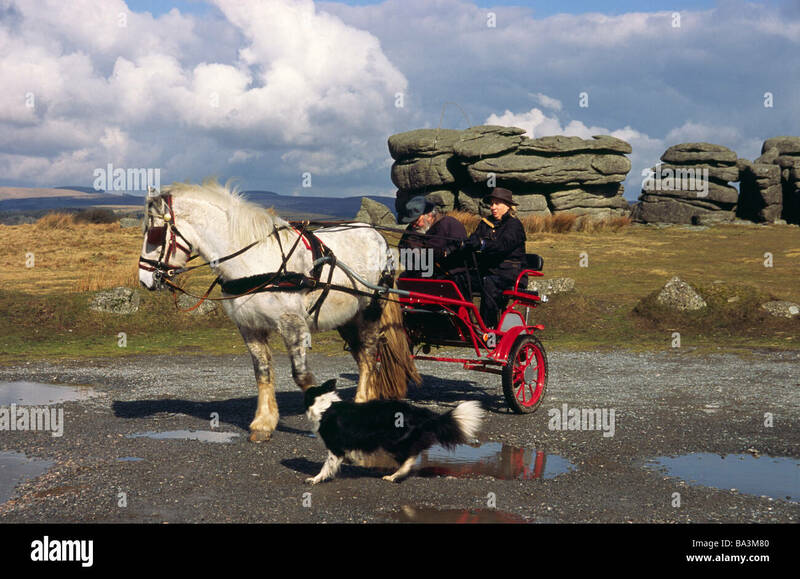 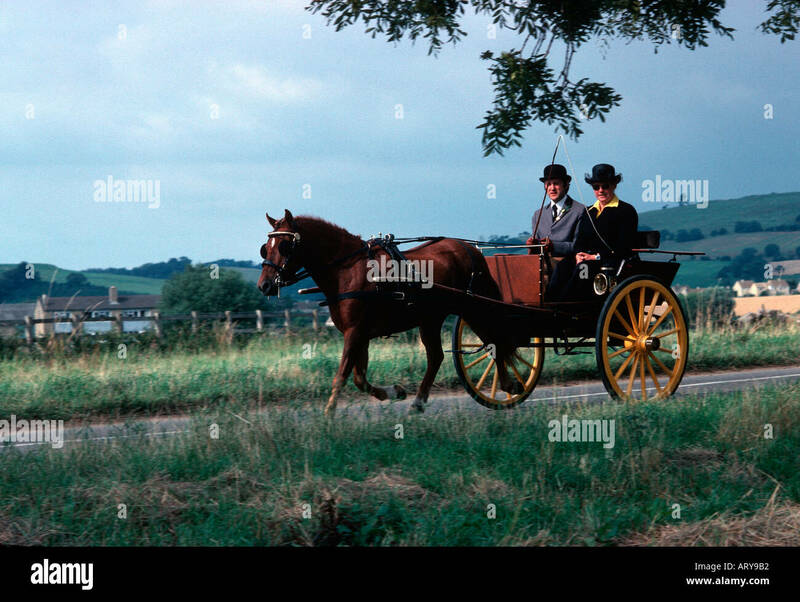 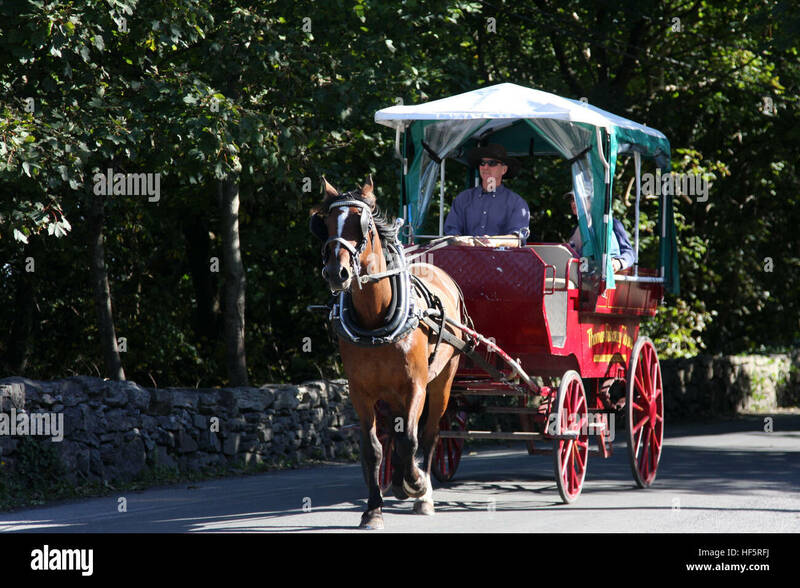 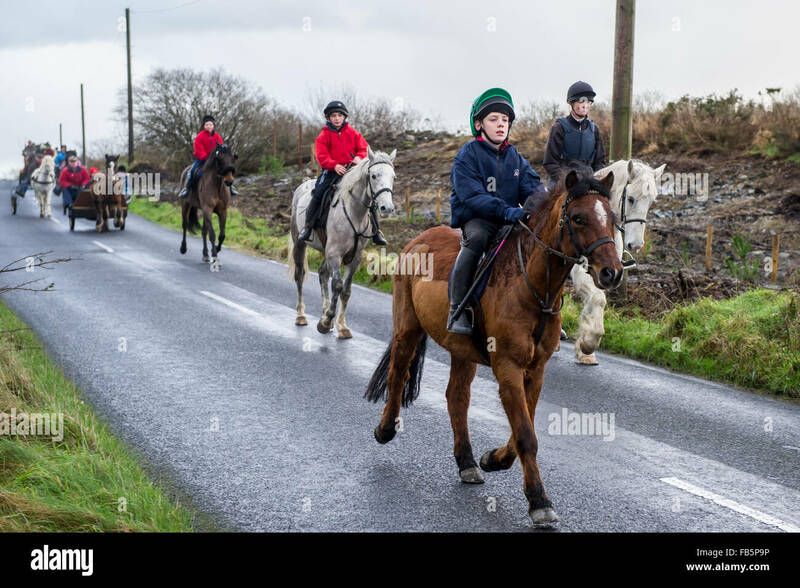 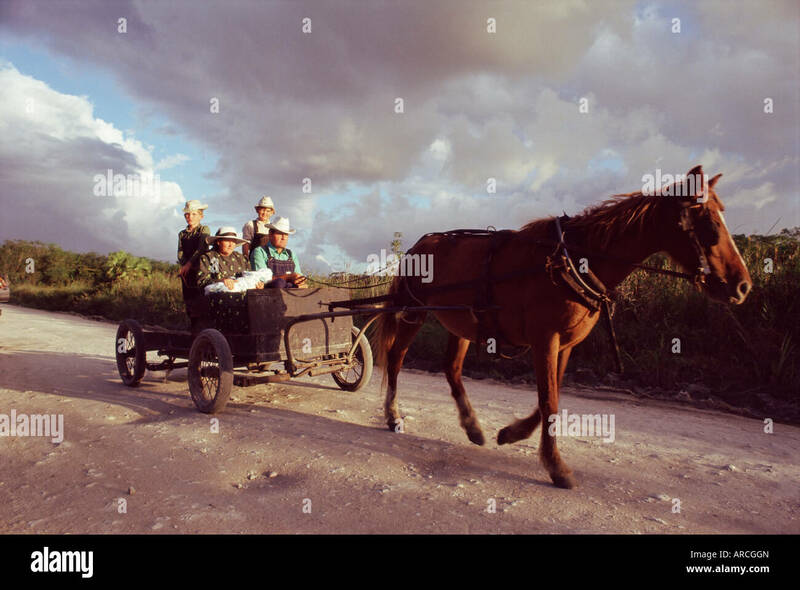 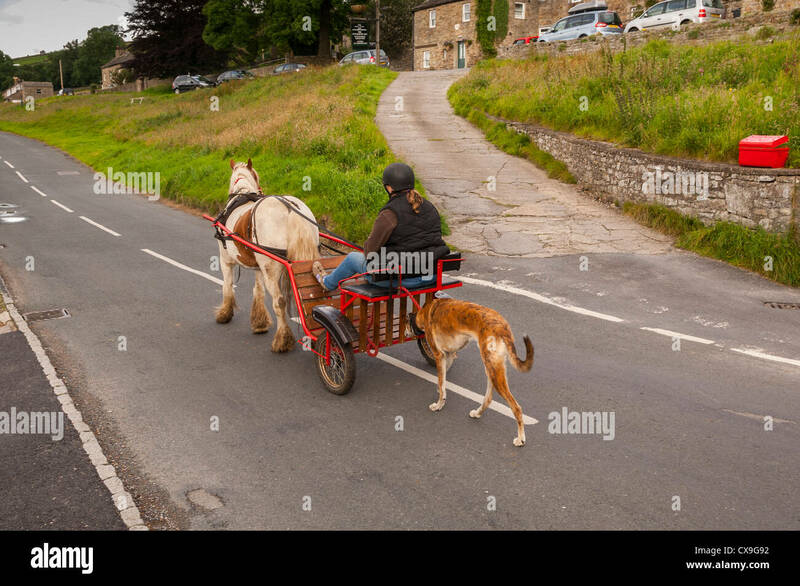 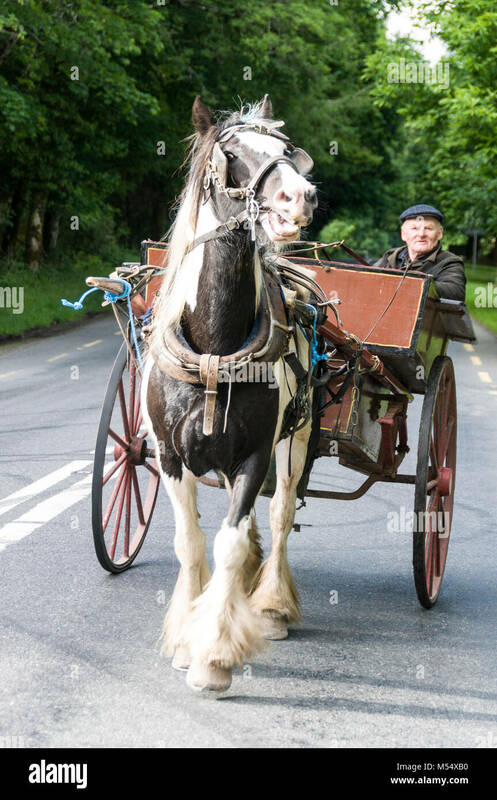 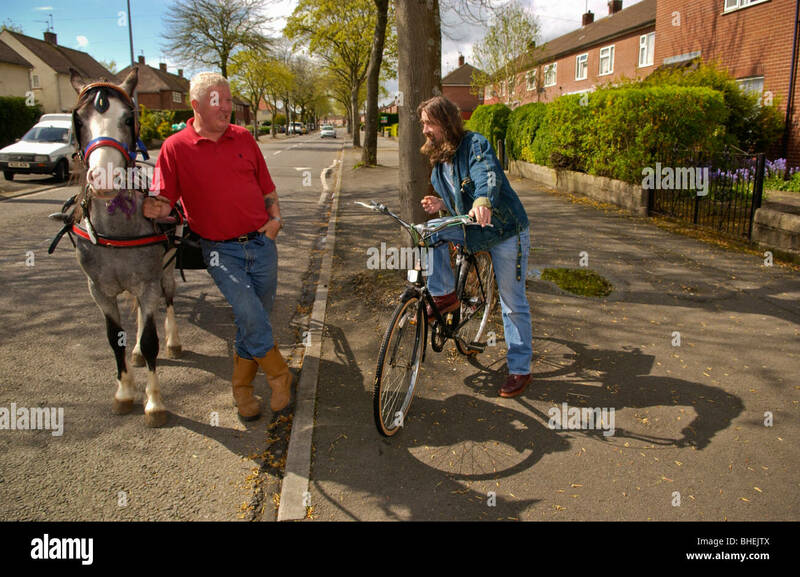 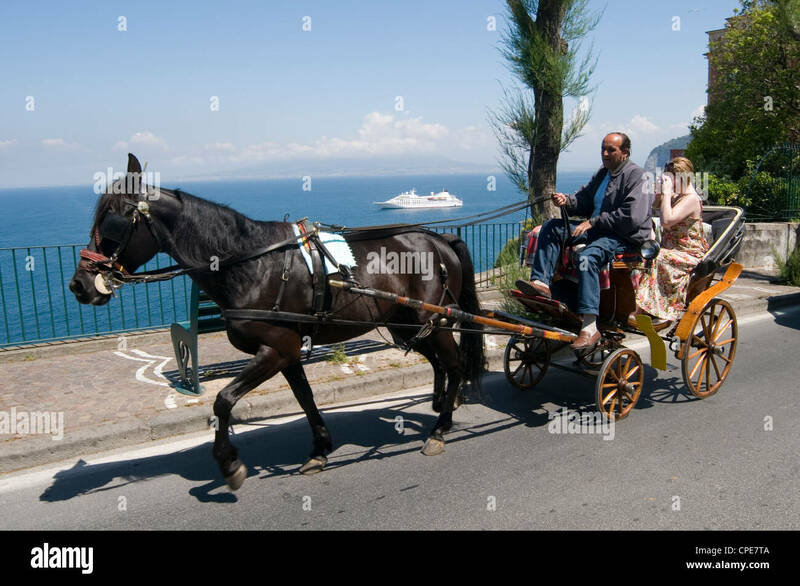 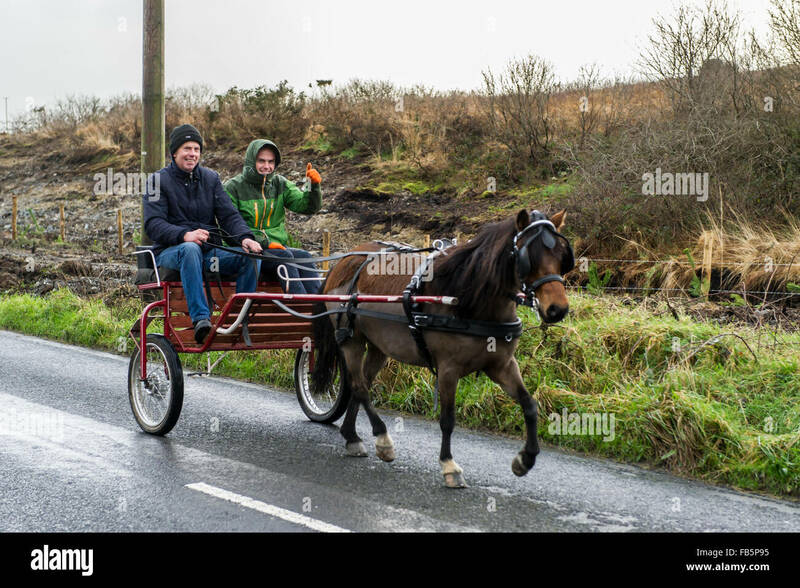 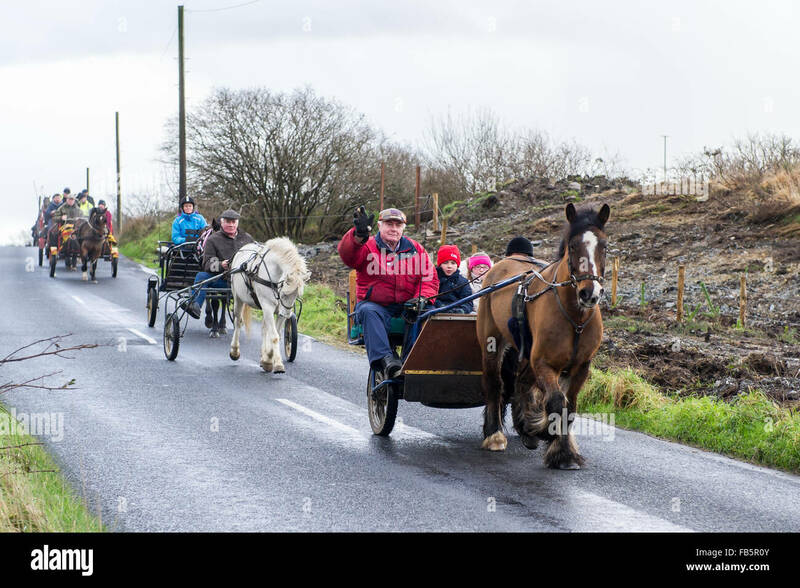 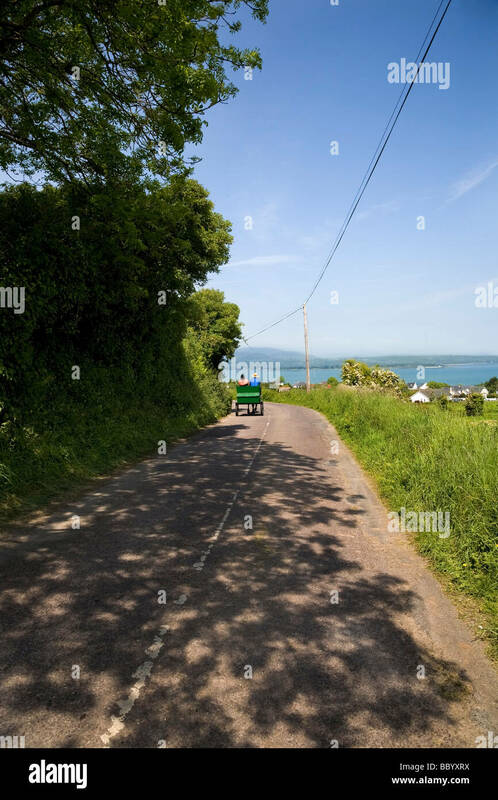 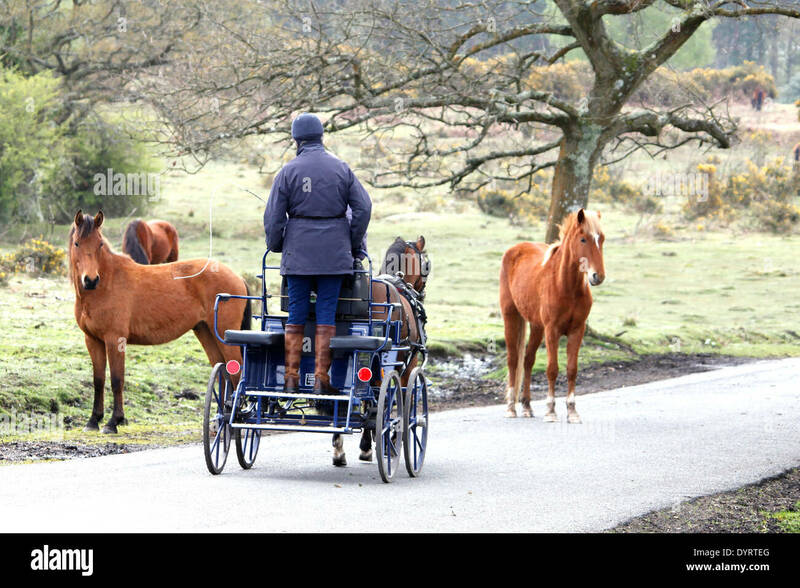 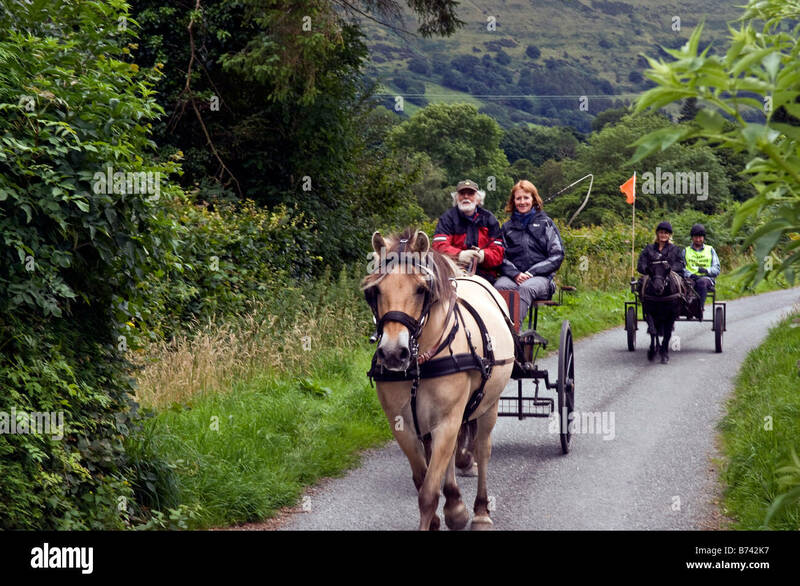 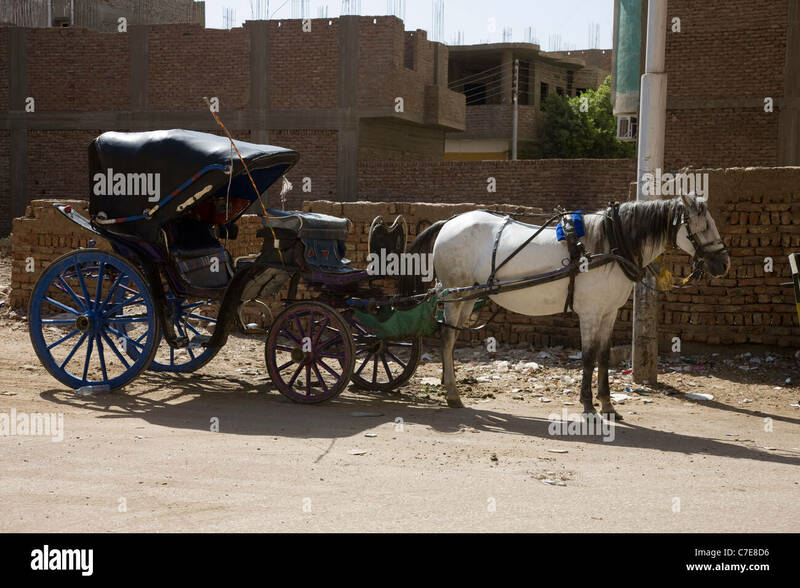 A tourist carrying pony and trap with its owner/ driver trotting along a road near Killarney in County Kerry in Southern Ireland. 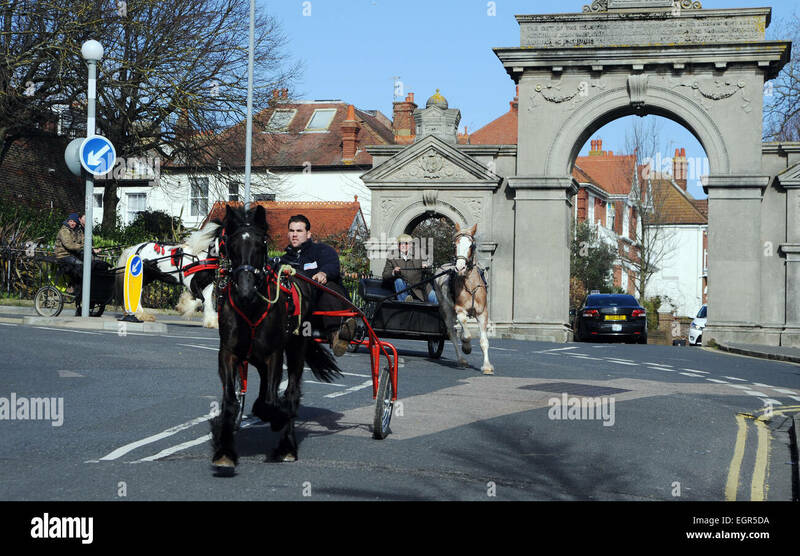 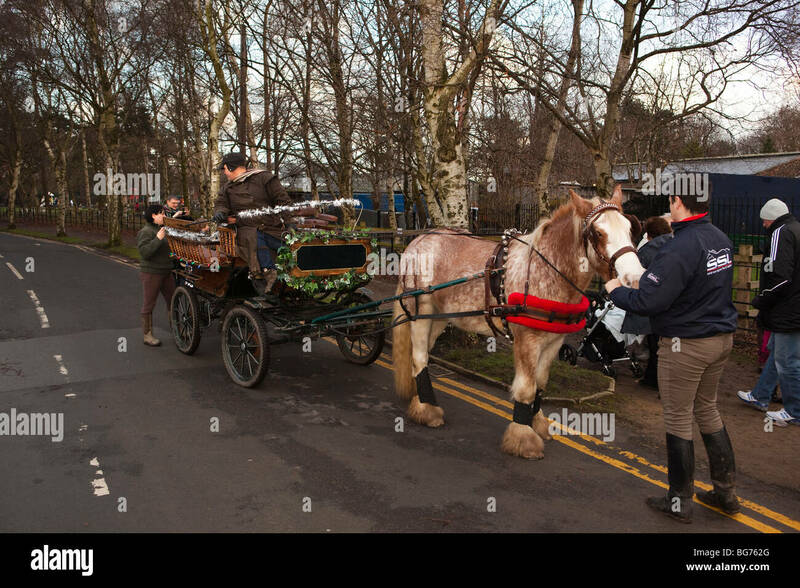 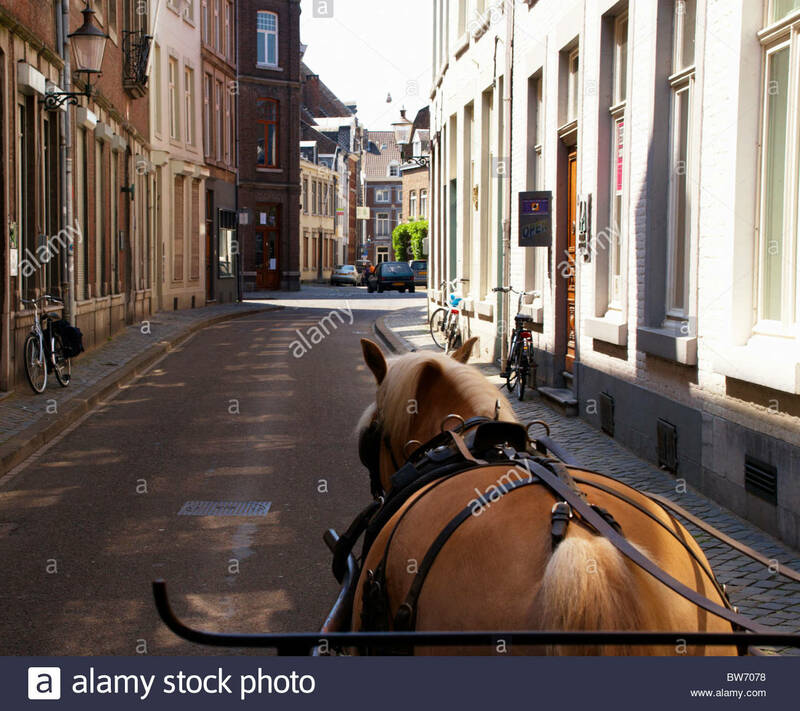 A pony and trap in front of Eltham Palace, in the Royal Borough of Greenwich, in south-east London, England. 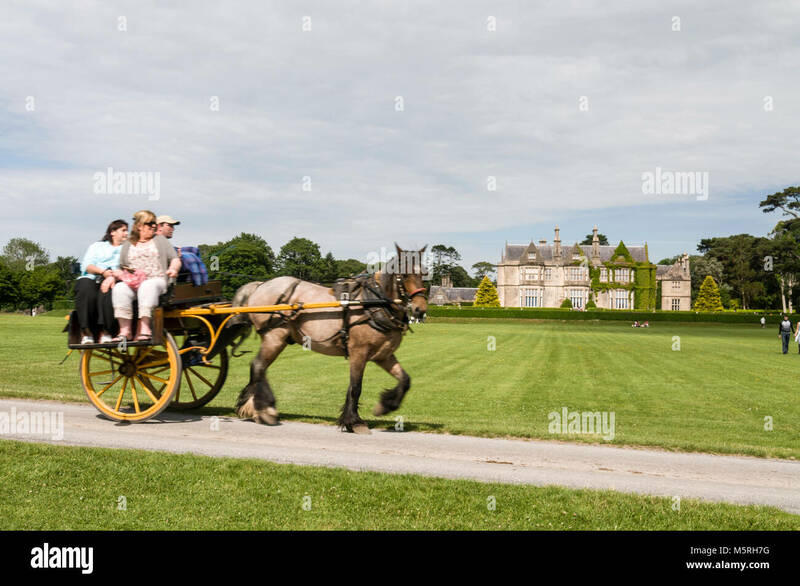 The original palace was given to Edward II in 1305 by the Bishop of Durham, Anthony Bek, and used as a royal residence from the 14th to the 16th century. 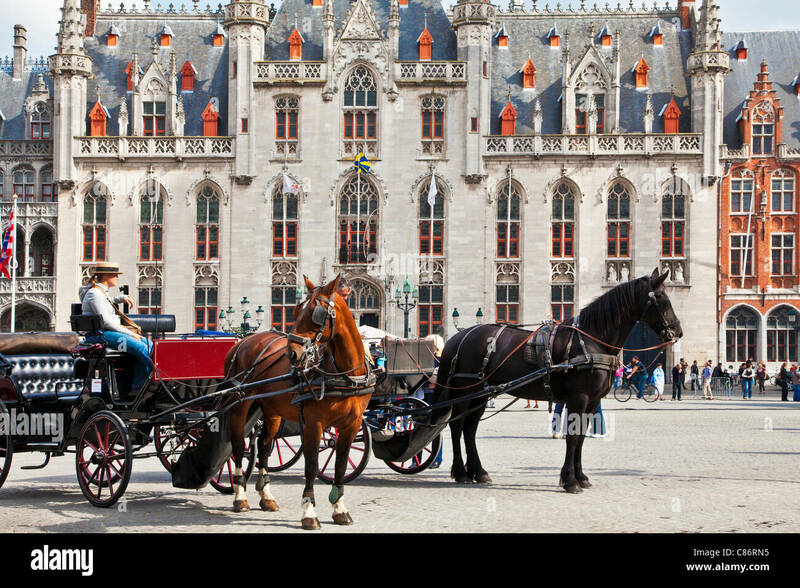 Edward IV built the Great Hall in the 1470s, and a young Henry VIII also grew up here; it was here in 1499 that he met and impressed the scholar Erasmus, introduced to him by Thomas More. 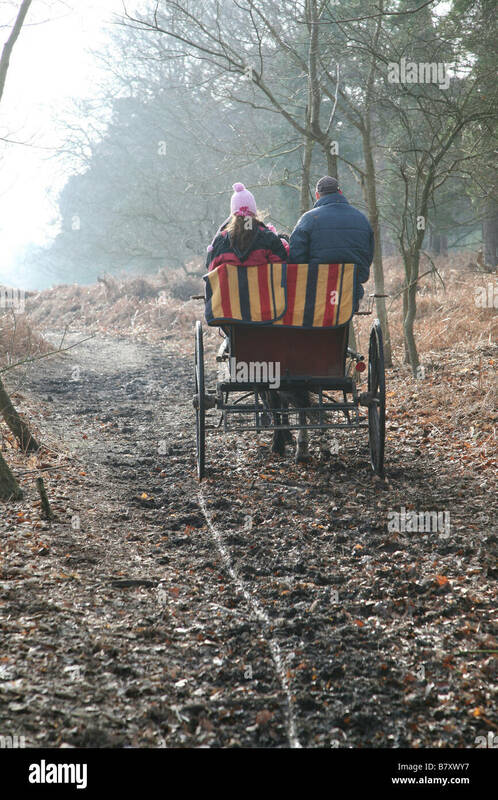 Eltham was less frequented, save for the hunting in its enclosed parks and Christmas celebrations in Tudor times. 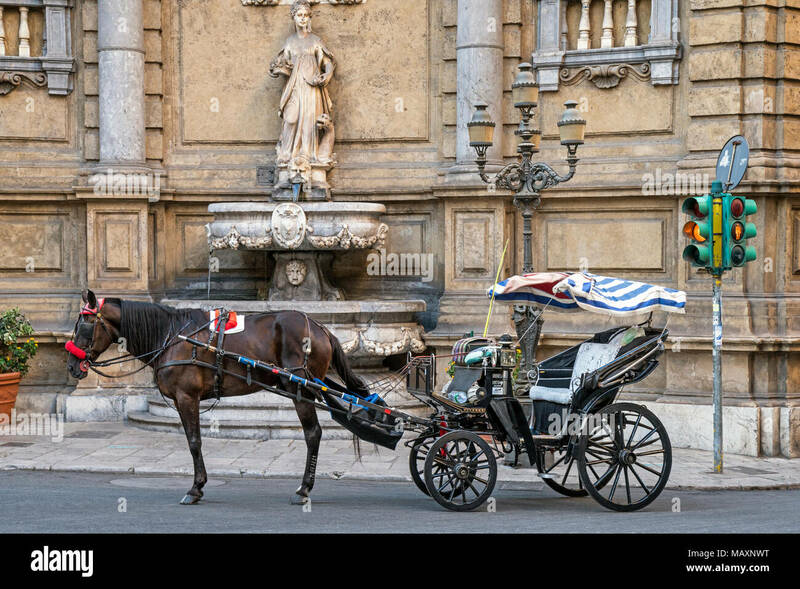 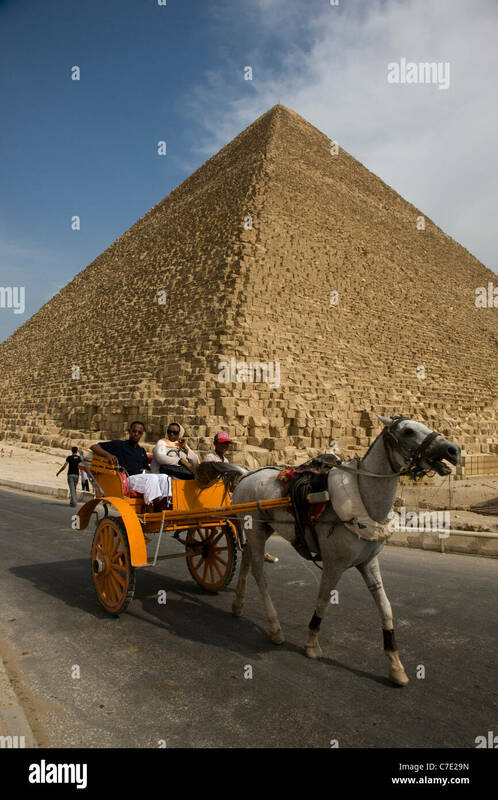 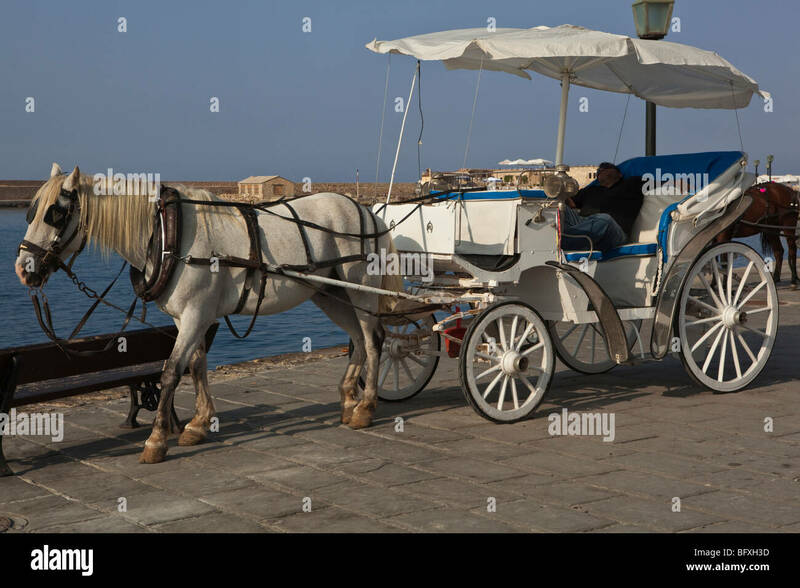 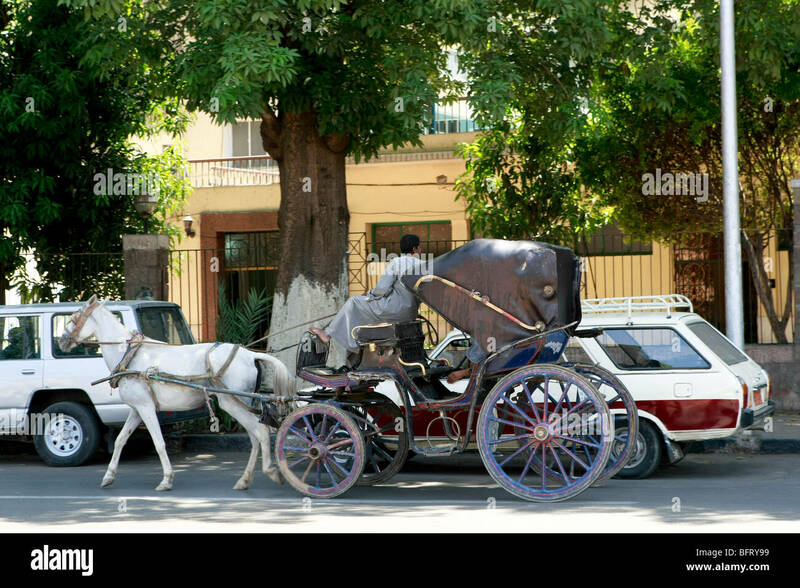 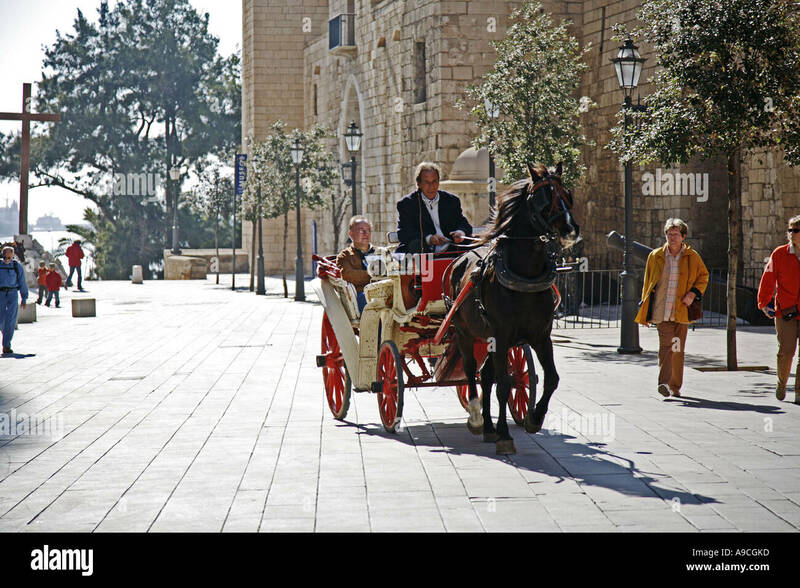 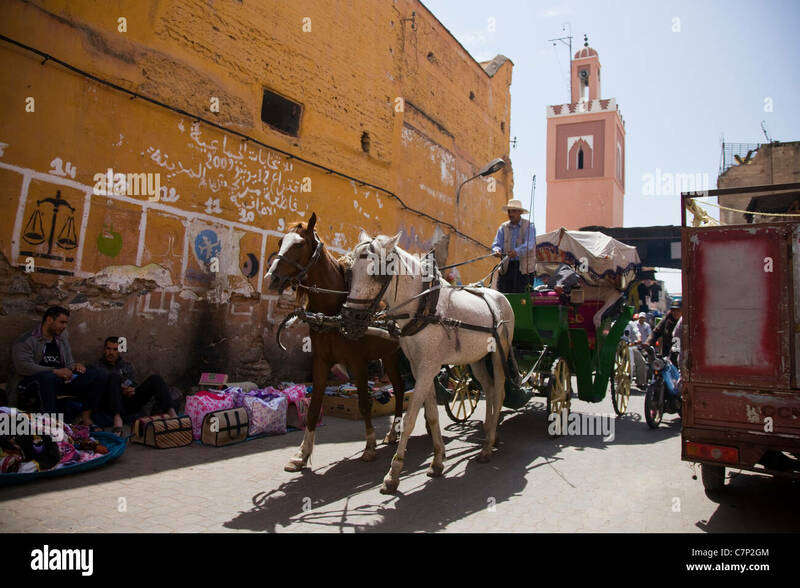 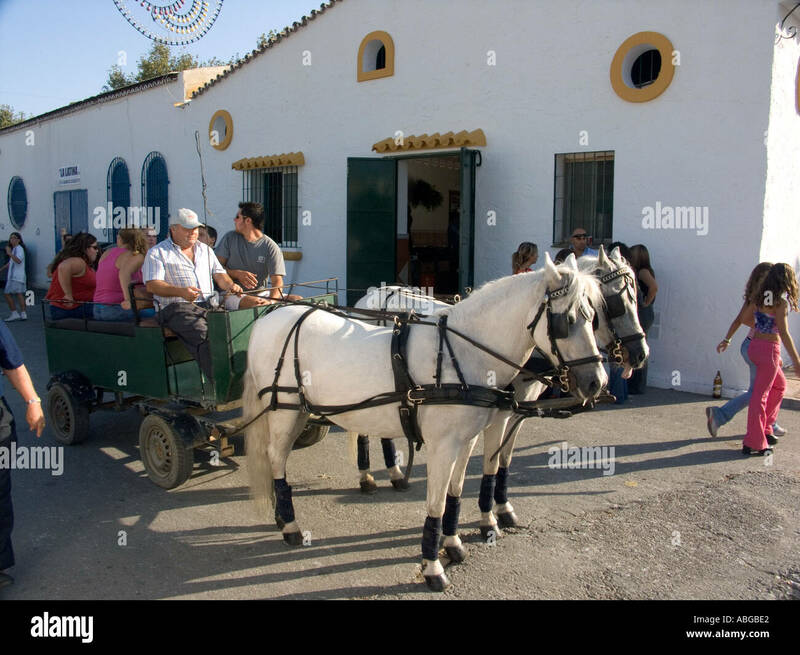 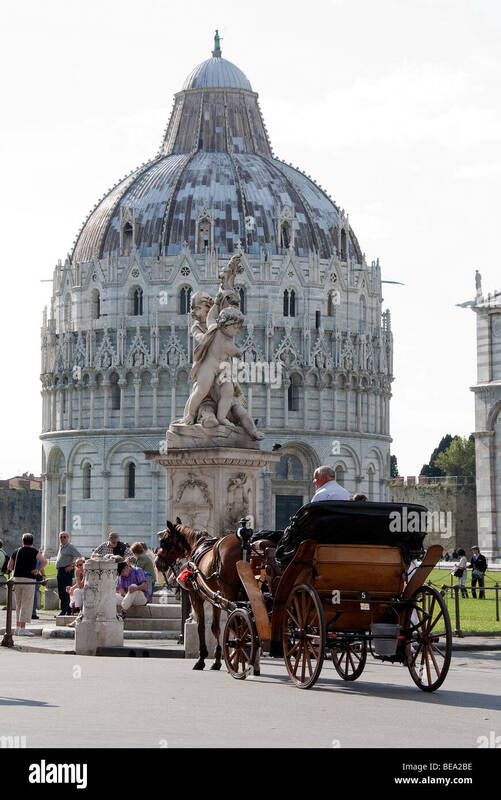 A horse and carriage at Quattro Canti in Palermo, Sicily.